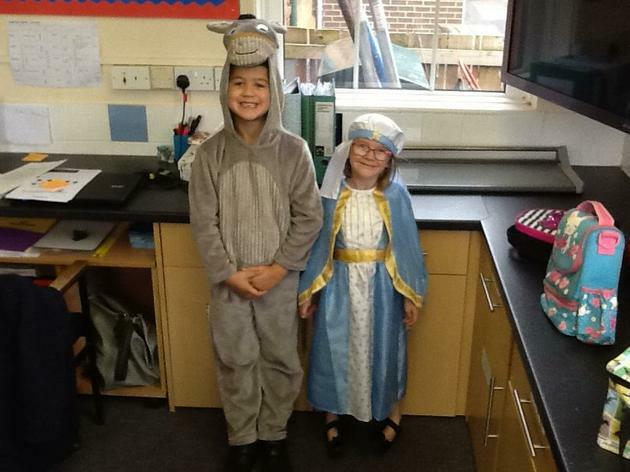 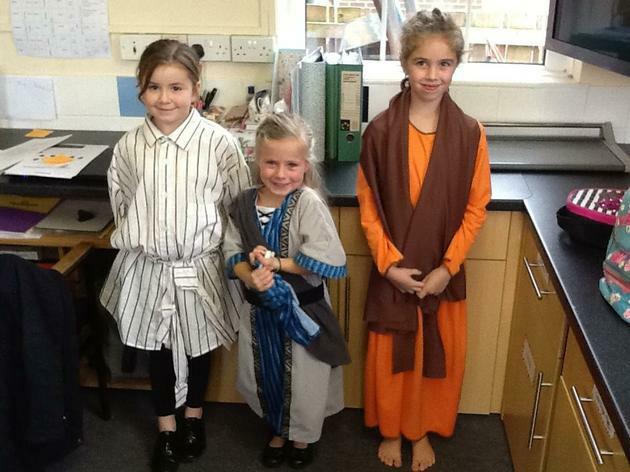 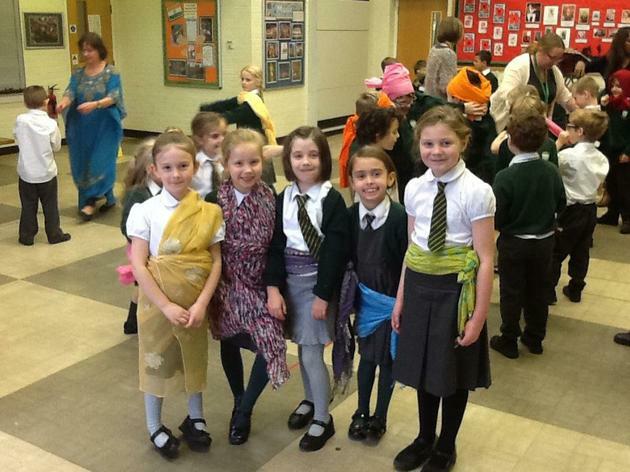 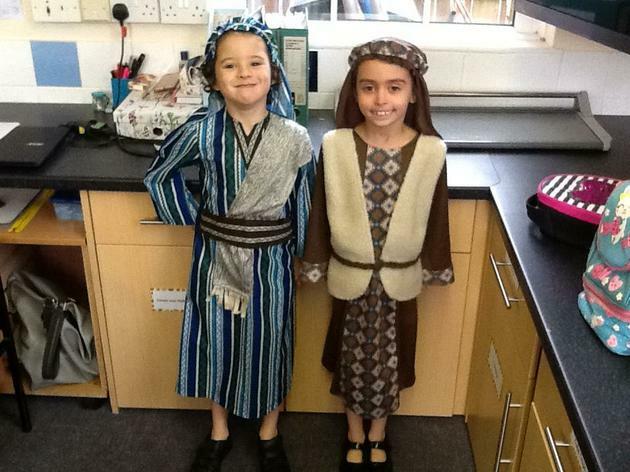 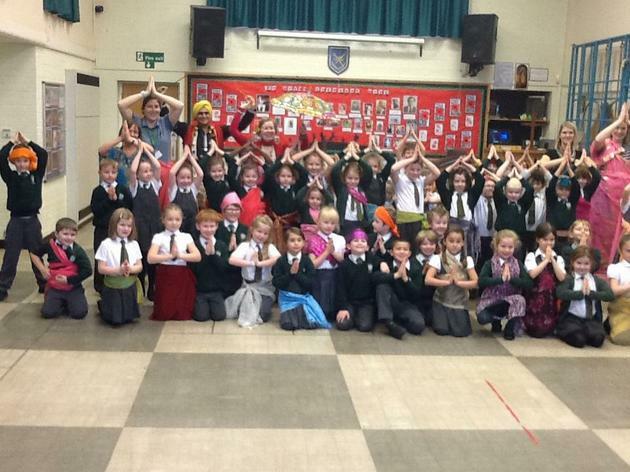 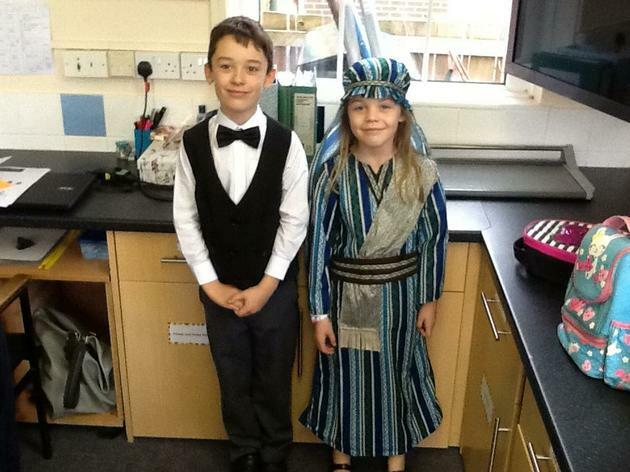 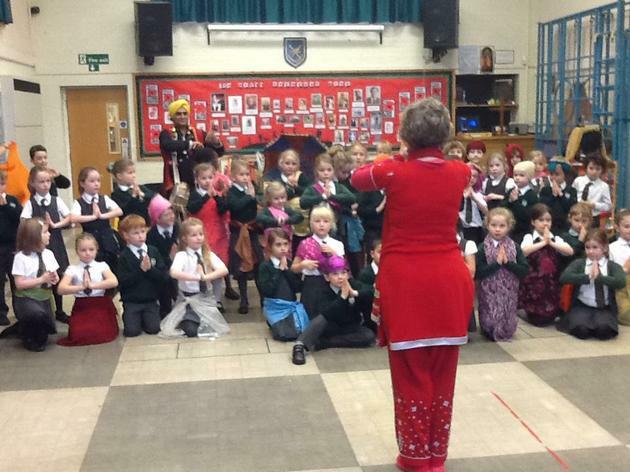 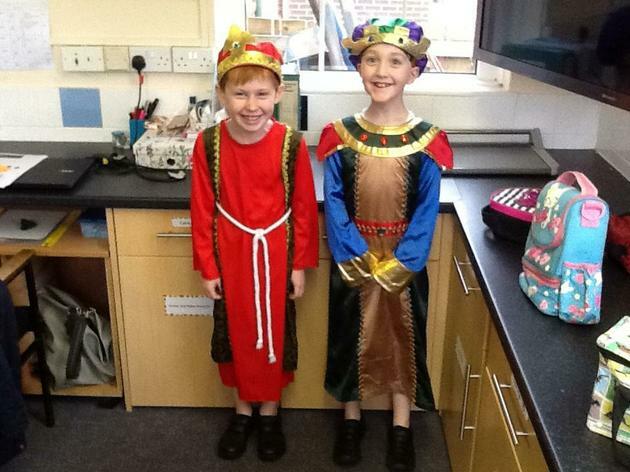 Our Nativity - we have such talented children in our class! 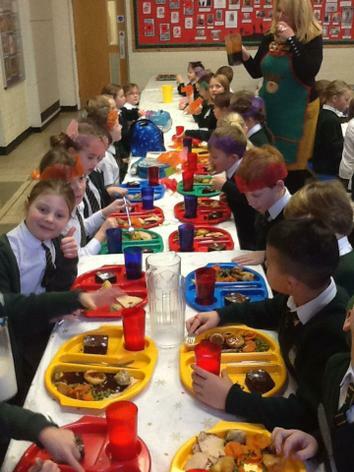 What a brilliant Friday treat! 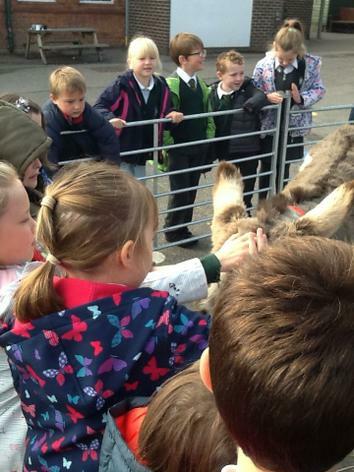 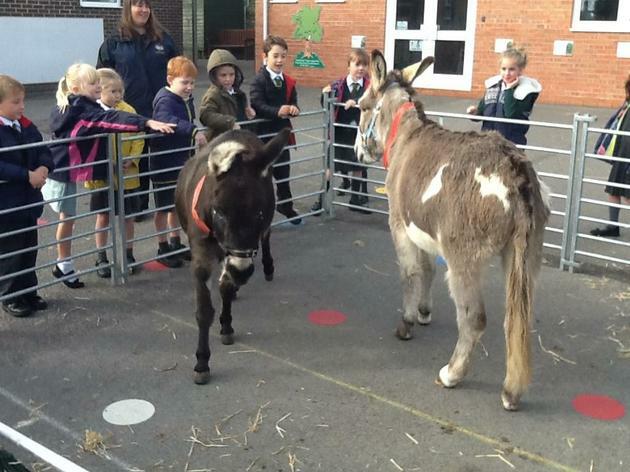 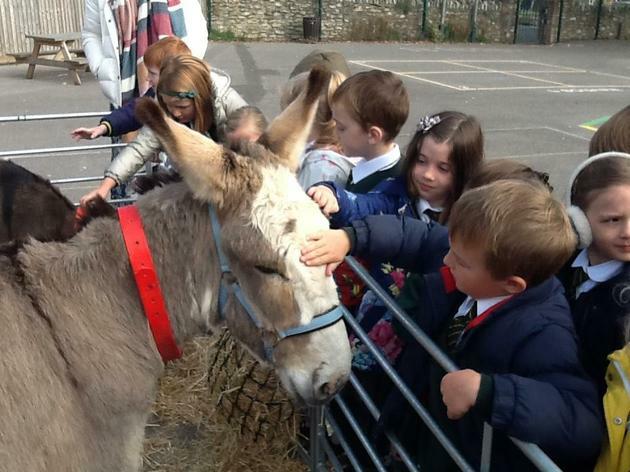 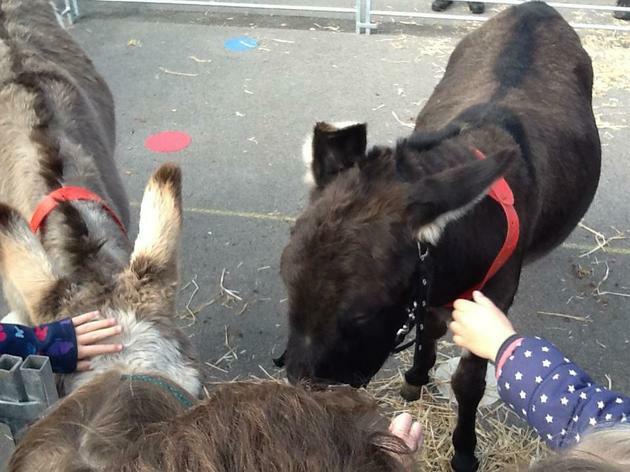 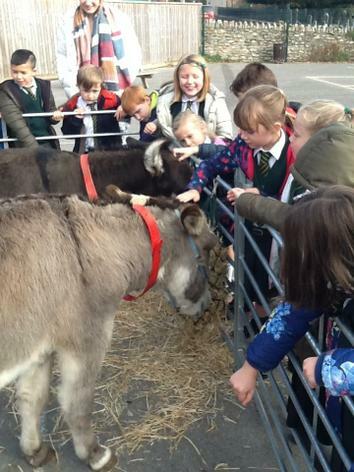 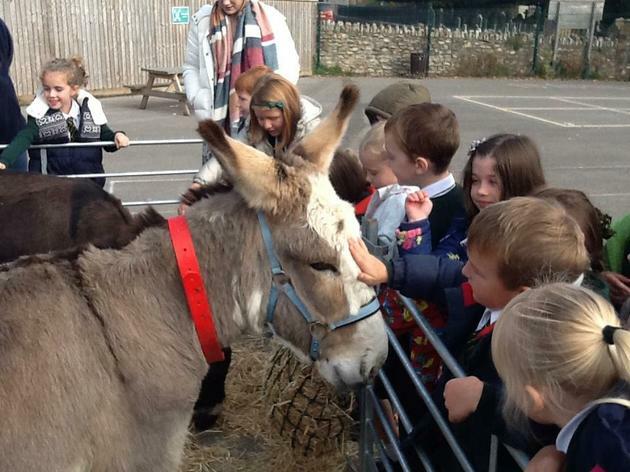 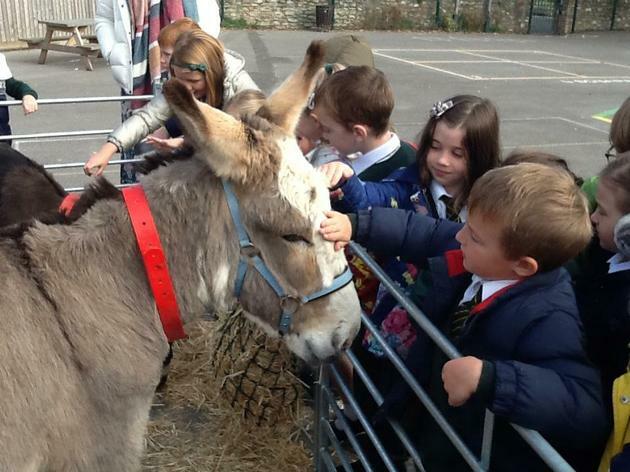 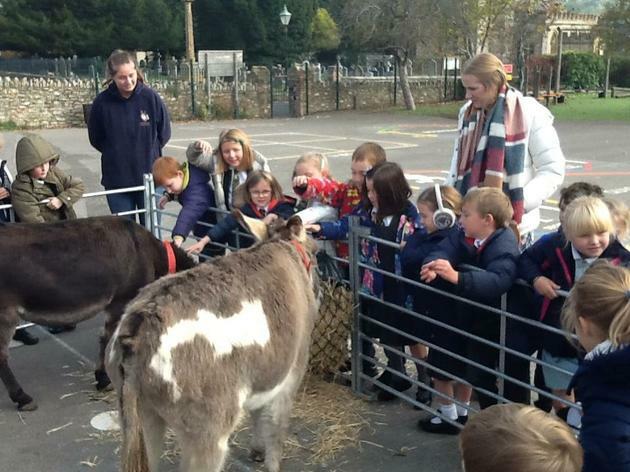 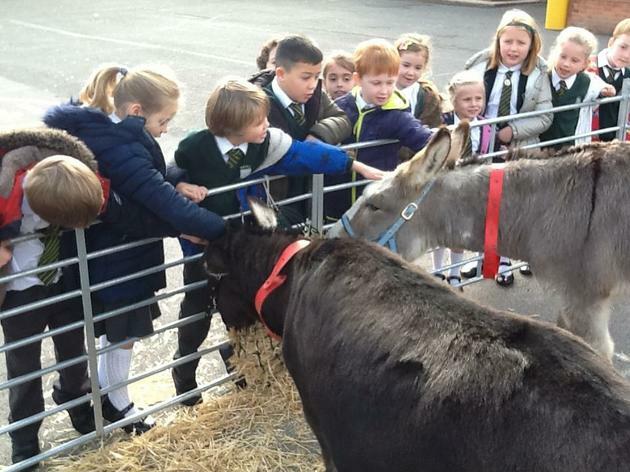 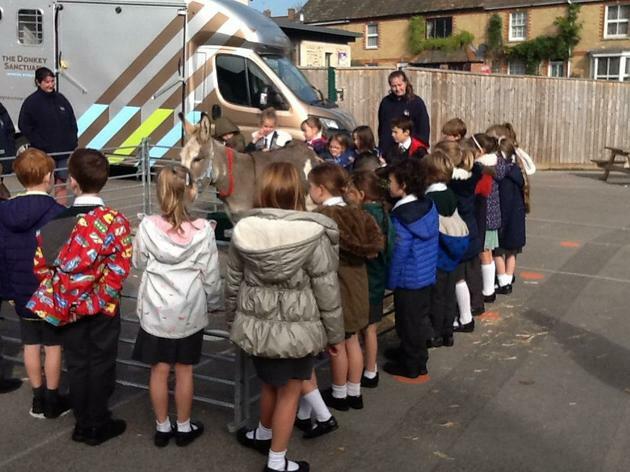 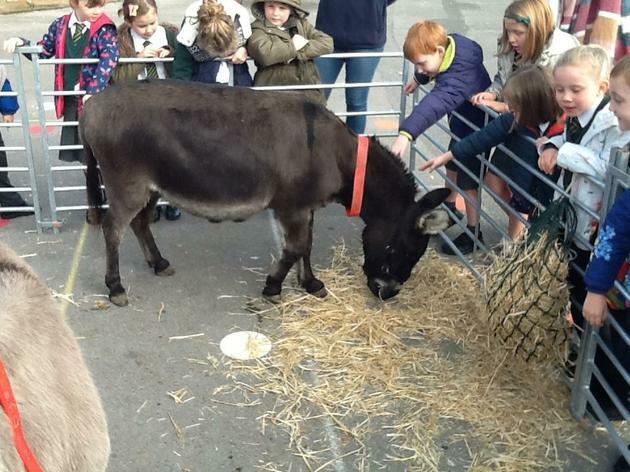 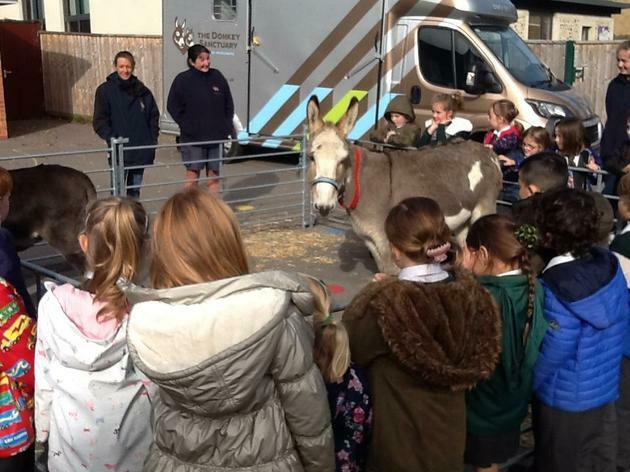 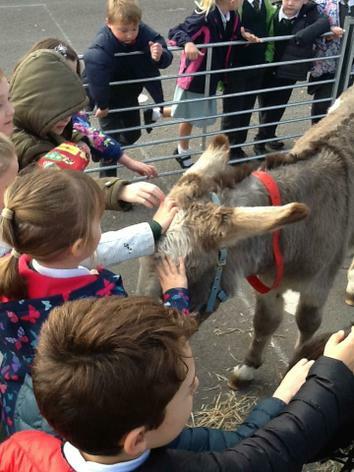 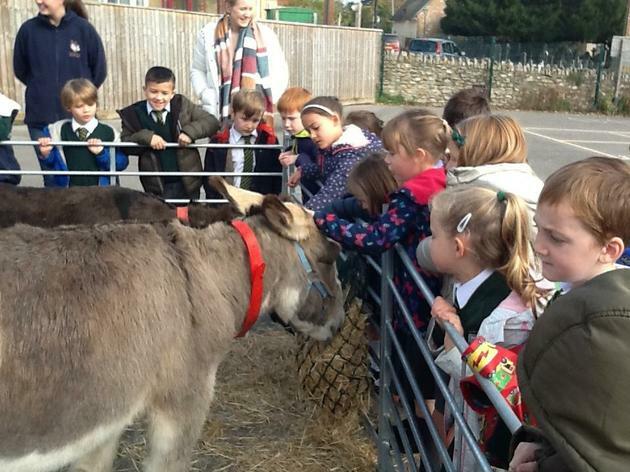 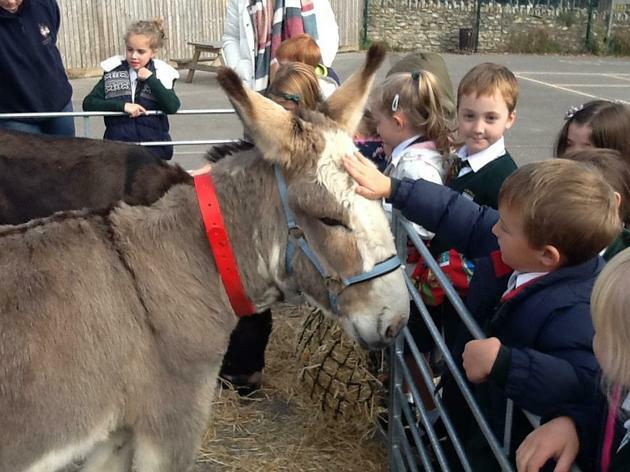 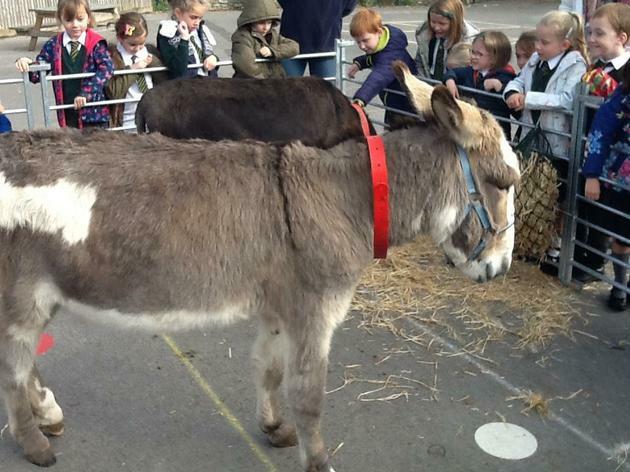 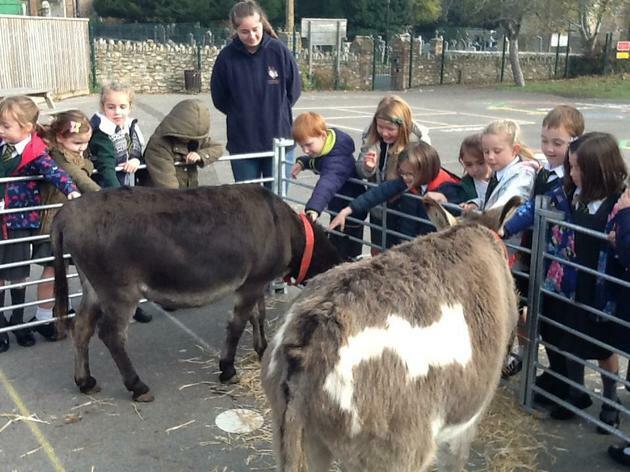 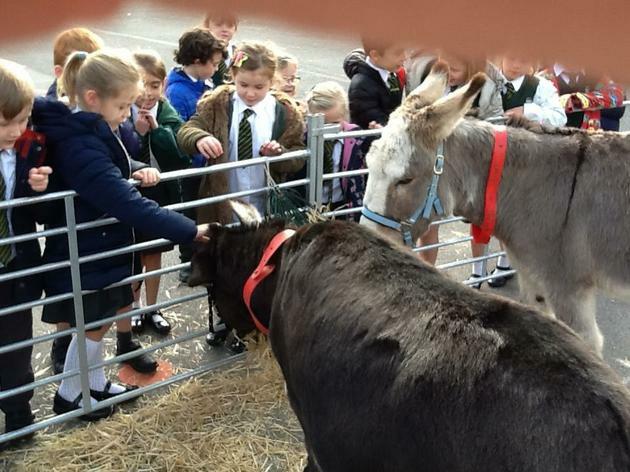 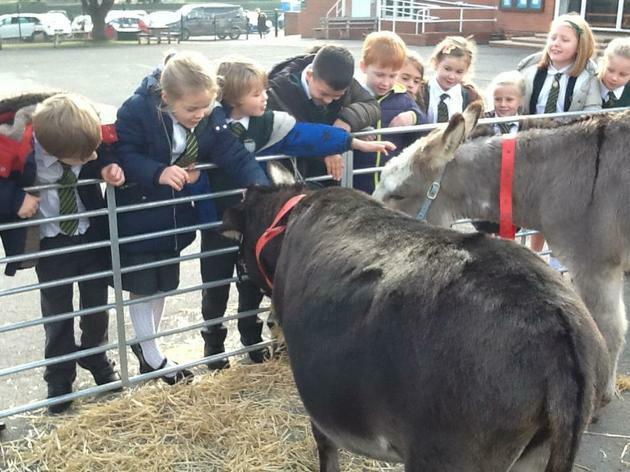 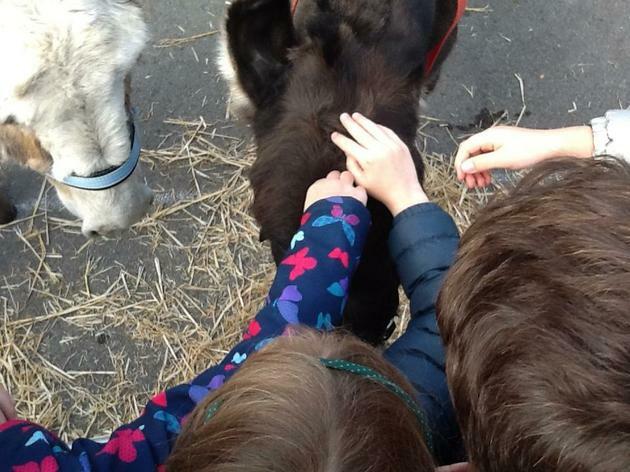 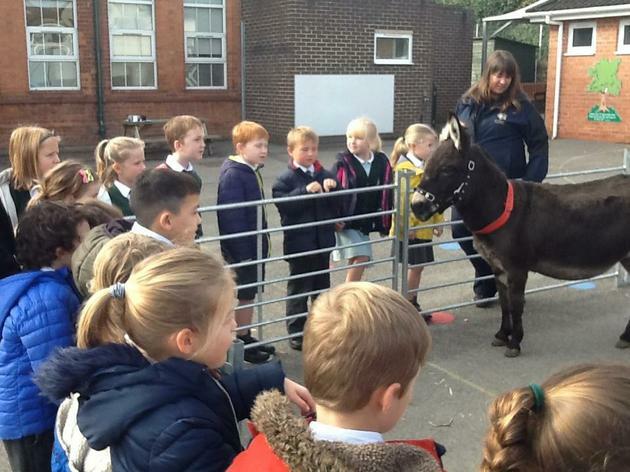 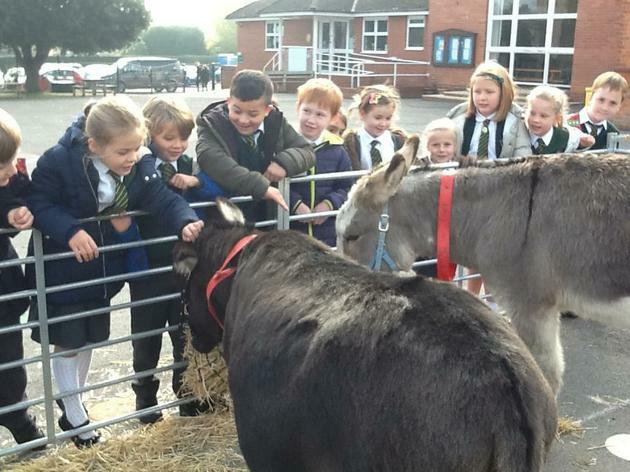 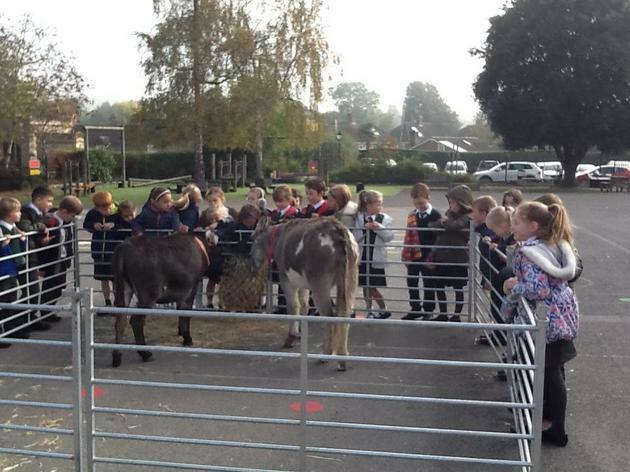 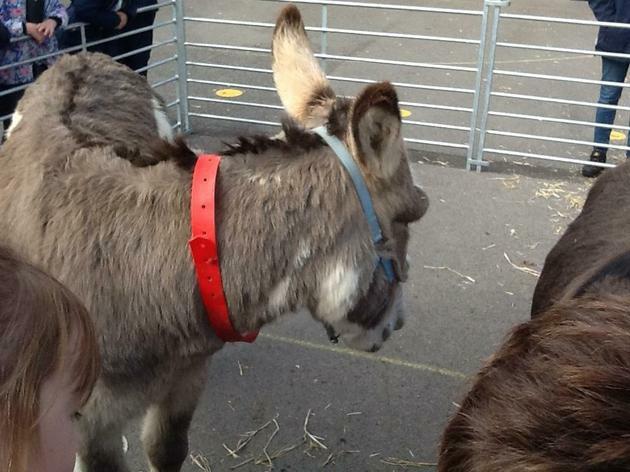 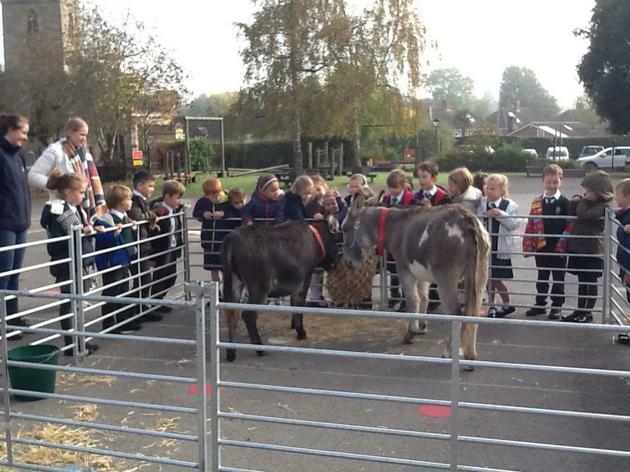 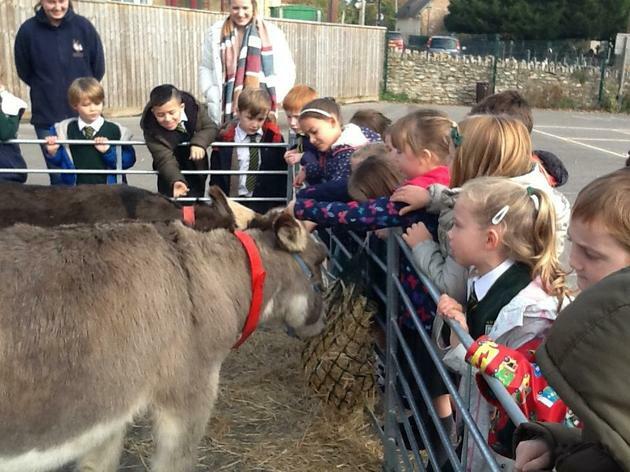 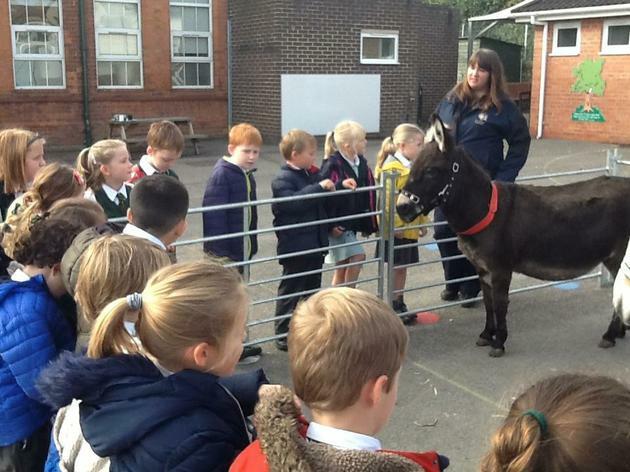 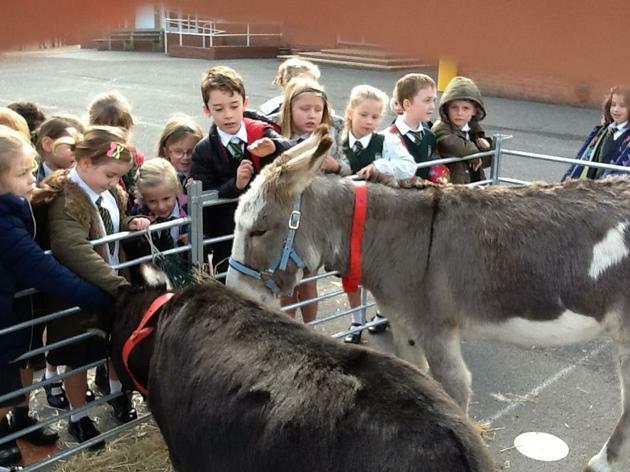 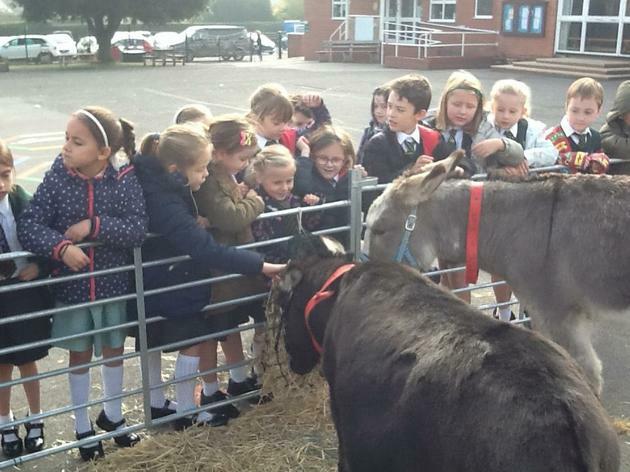 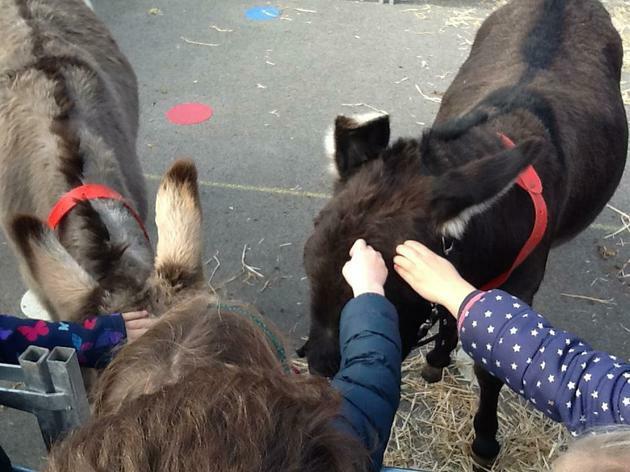 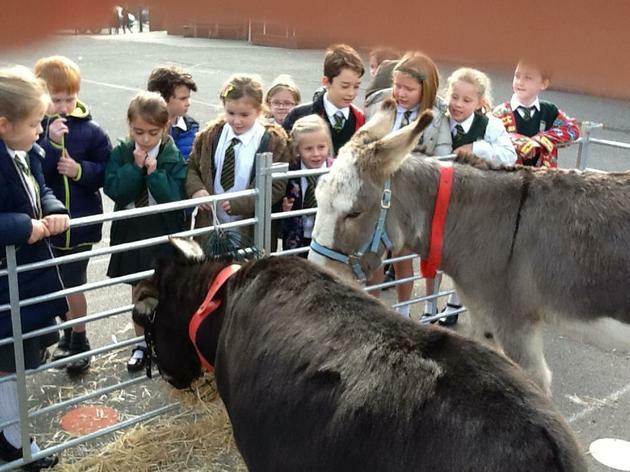 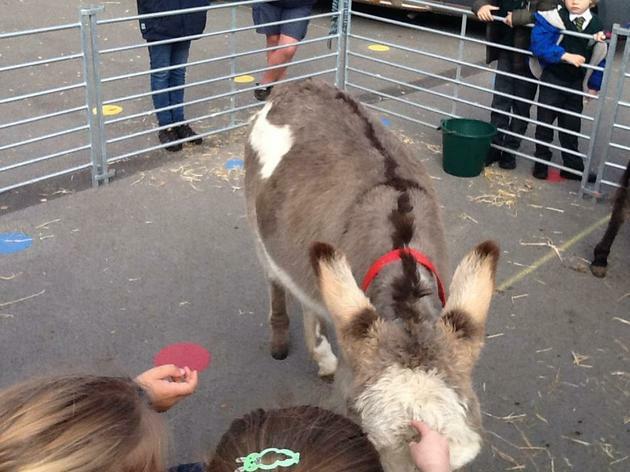 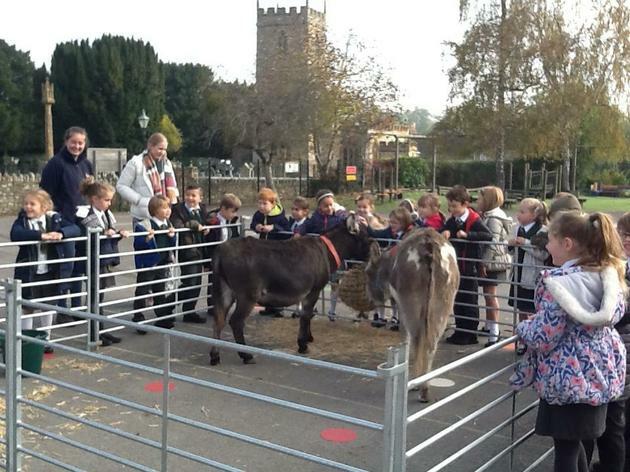 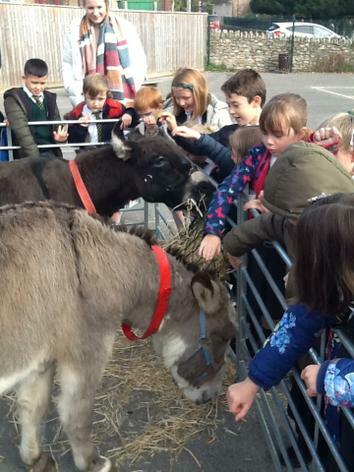 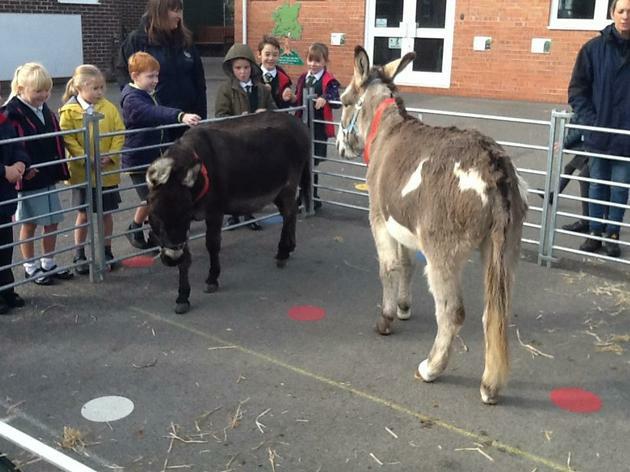 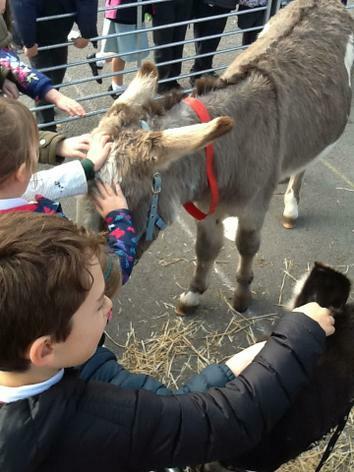 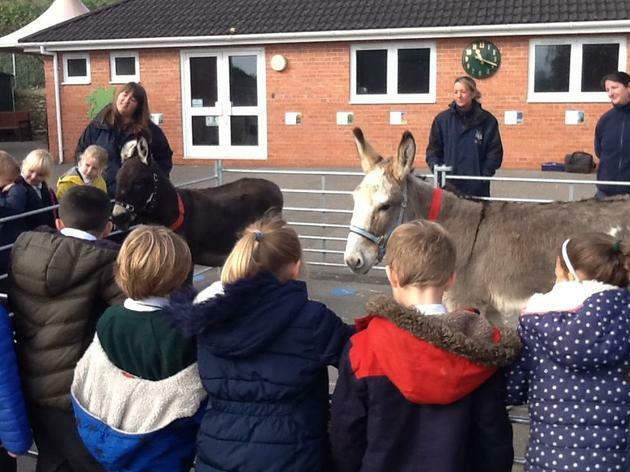 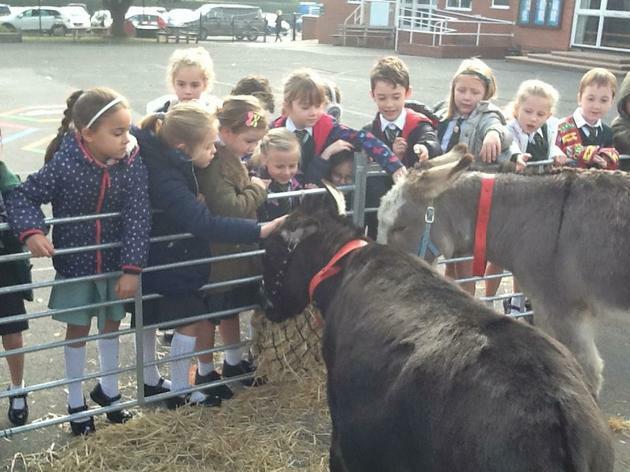 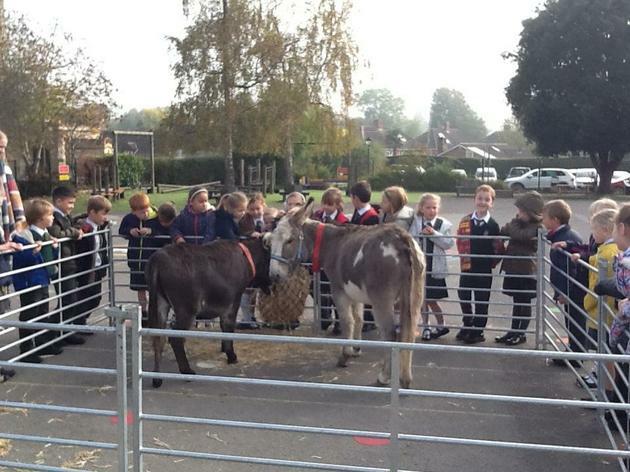 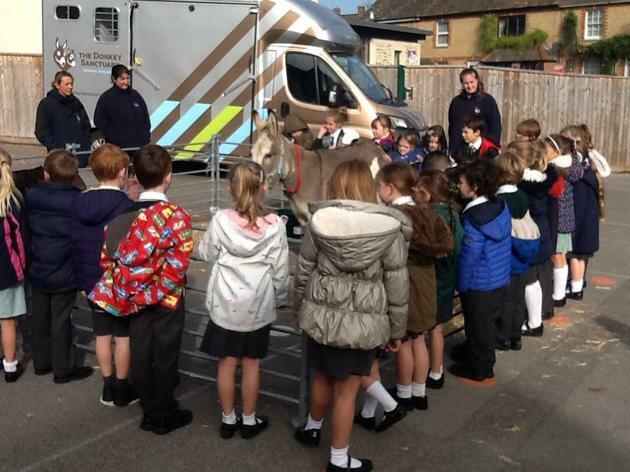 Maple Class got to meet two beautiful donkeys from The Donkey Sanctuary! 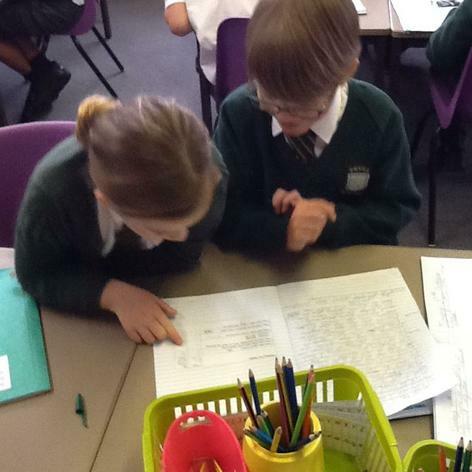 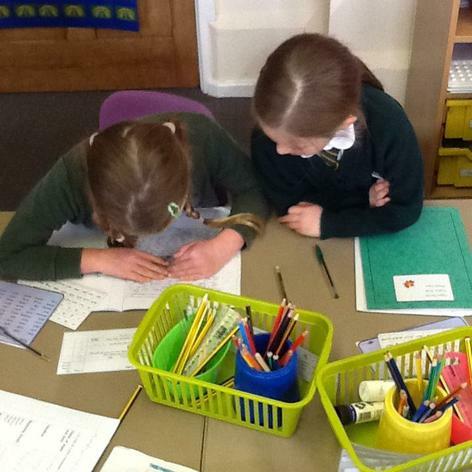 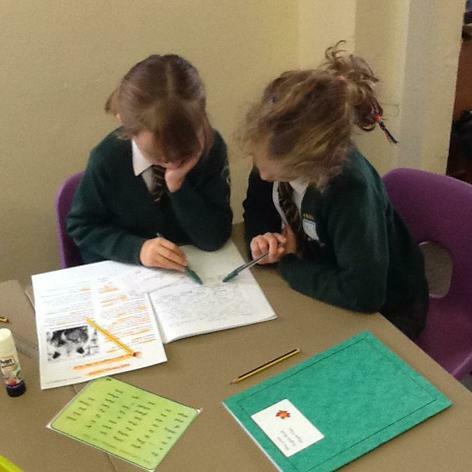 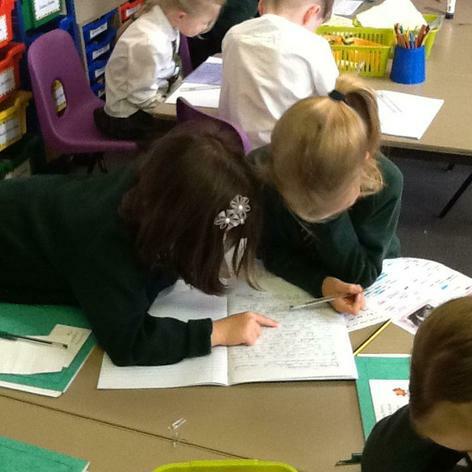 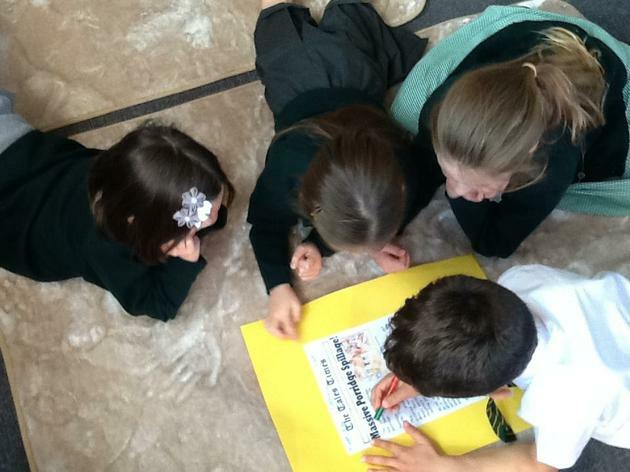 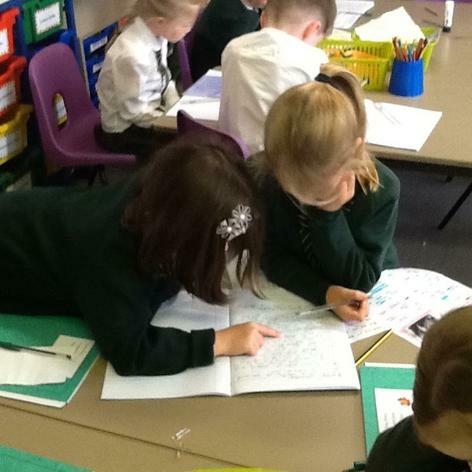 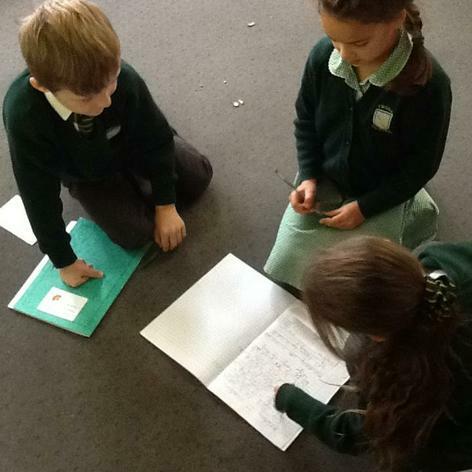 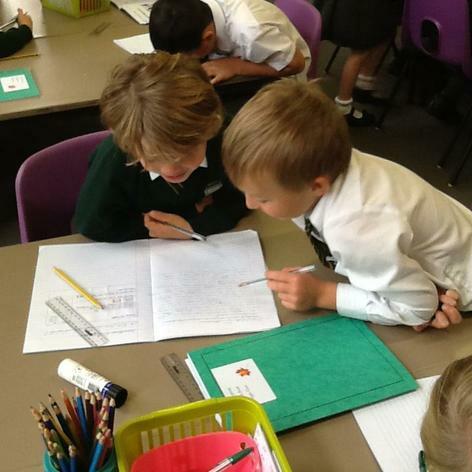 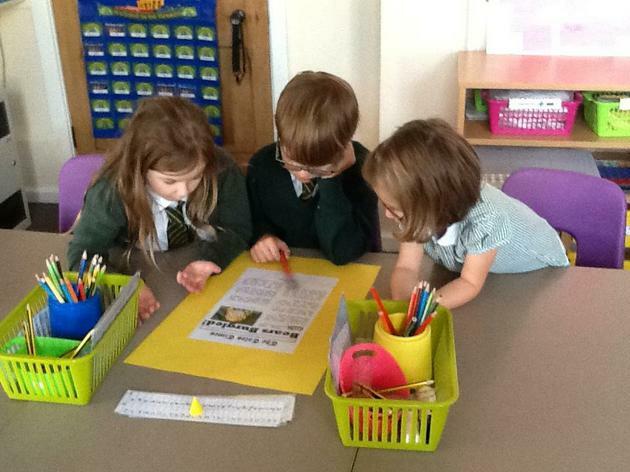 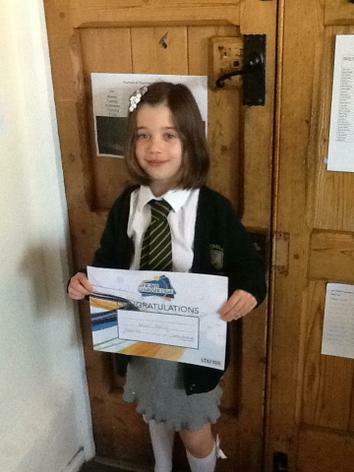 We have been excellent editors this week! 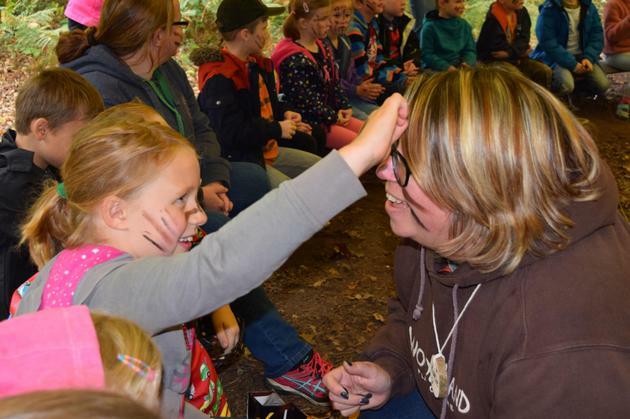 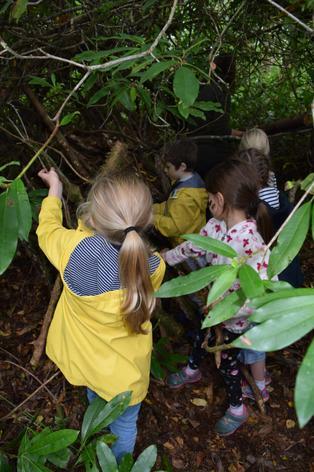 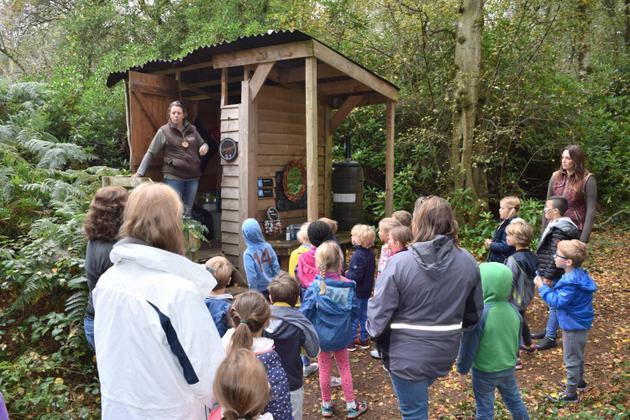 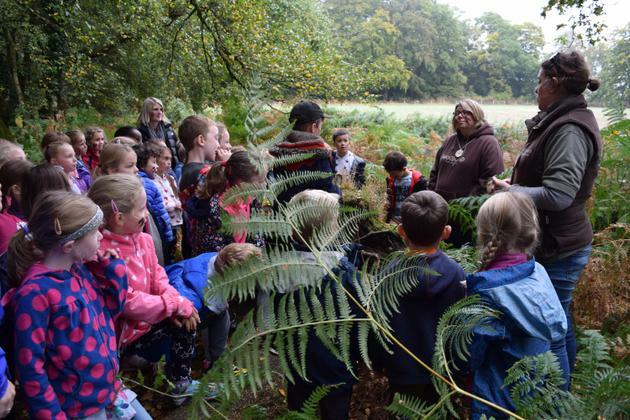 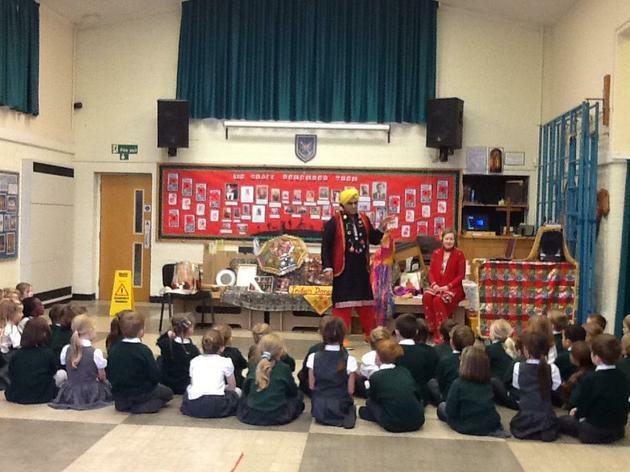 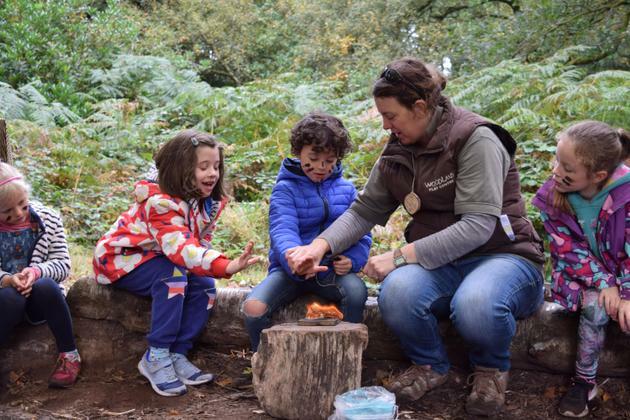 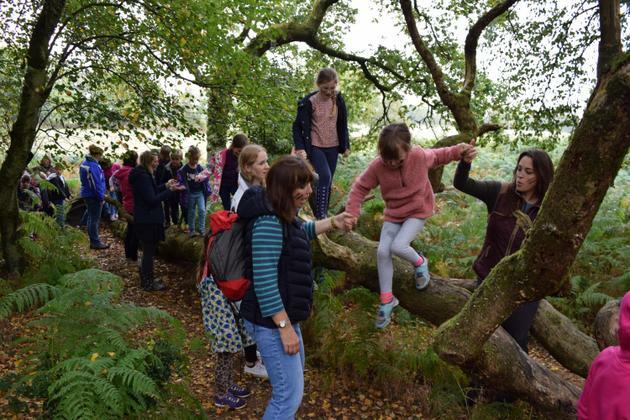 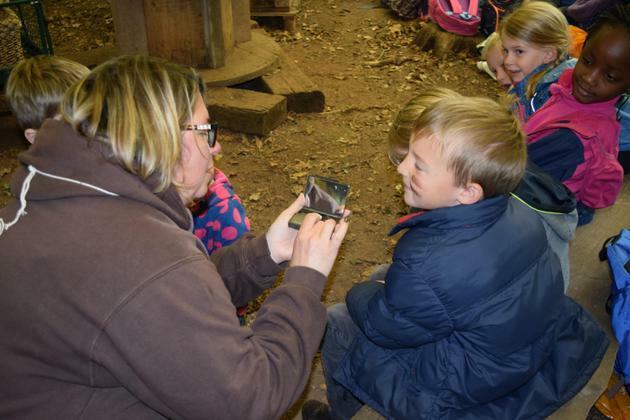 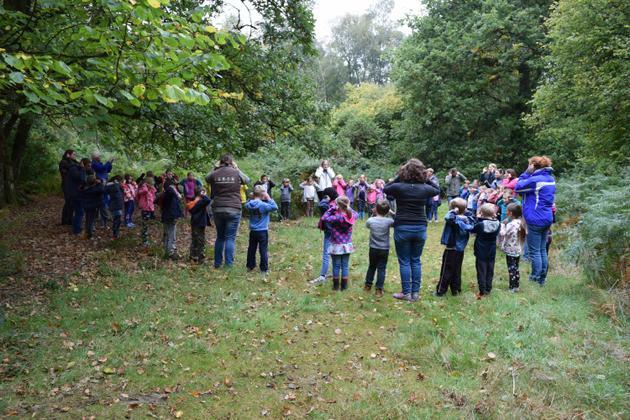 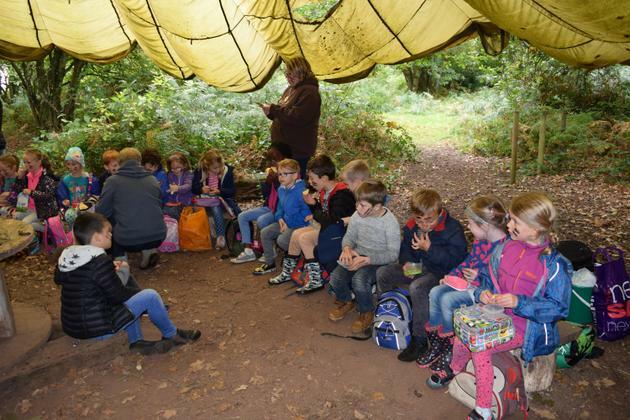 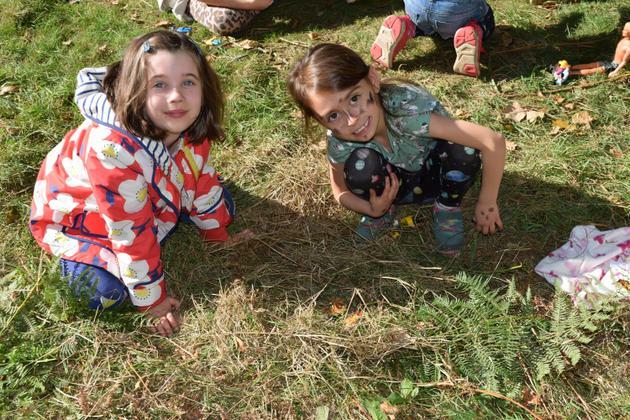 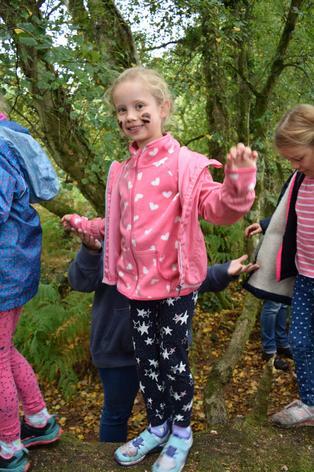 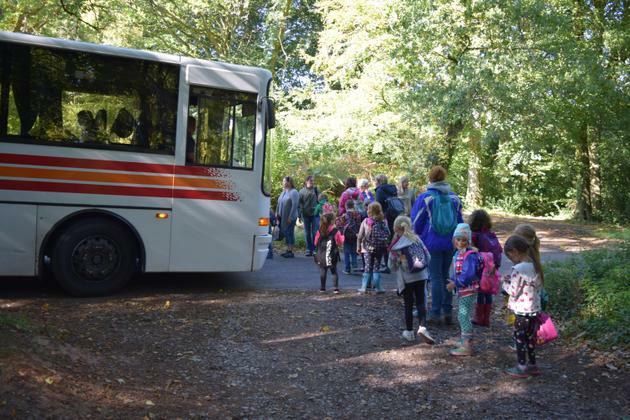 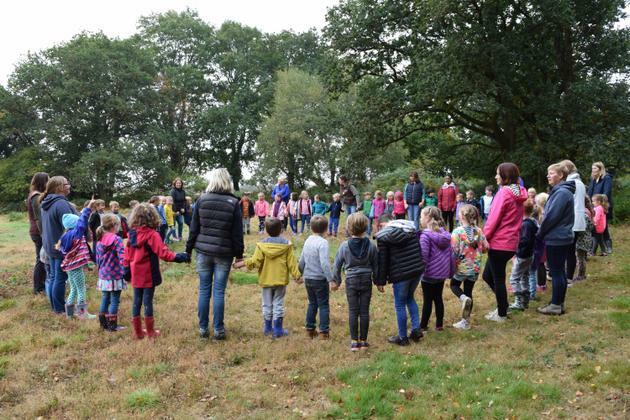 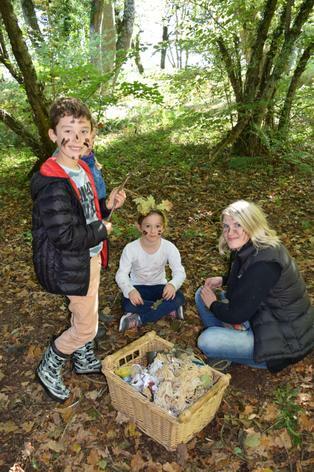 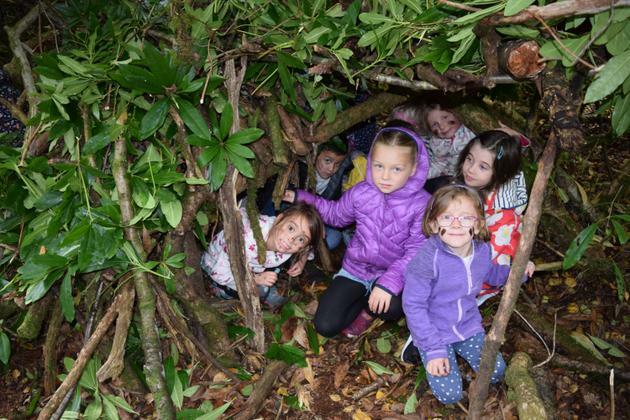 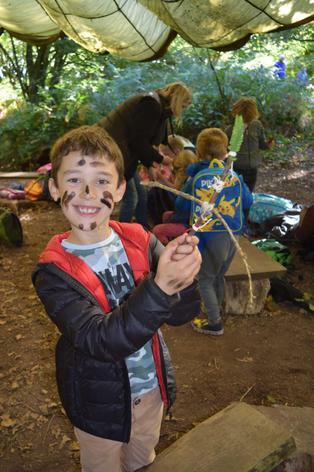 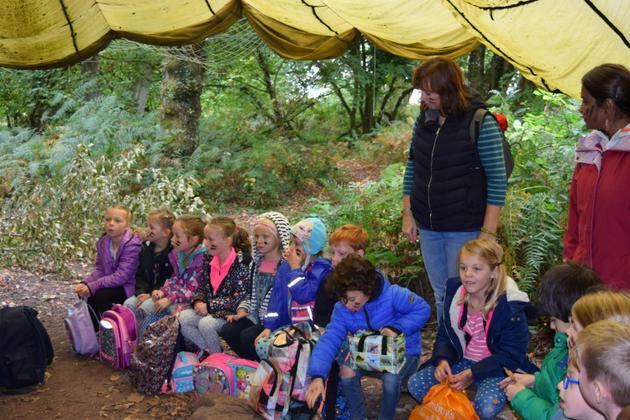 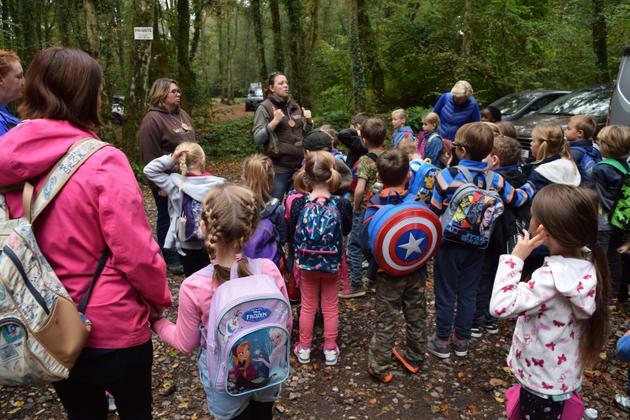 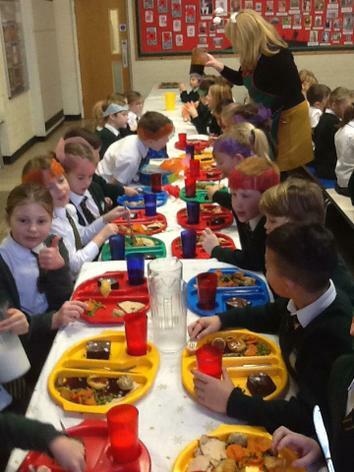 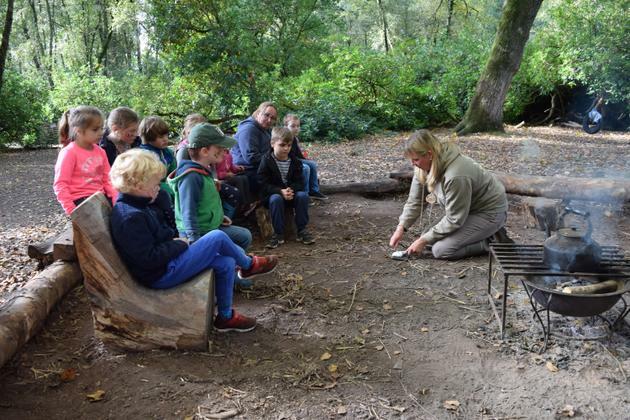 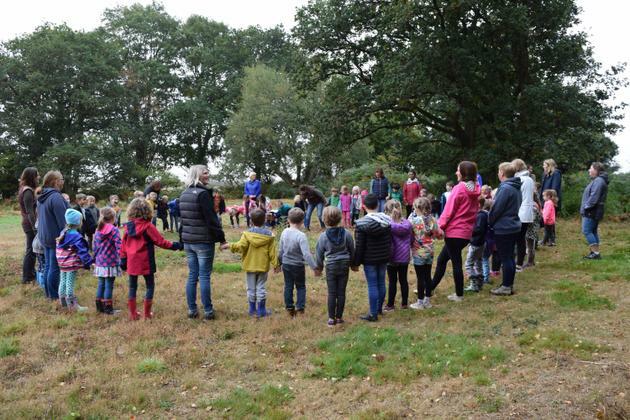 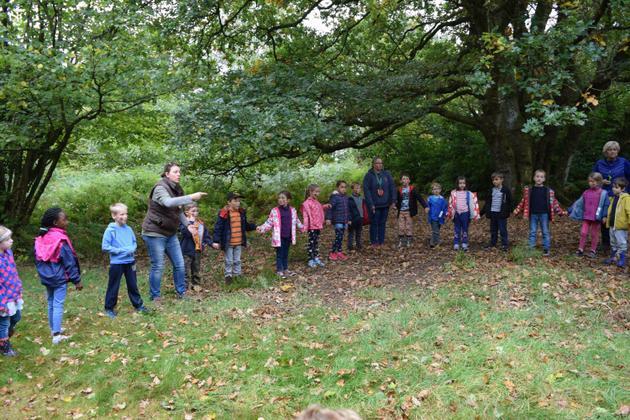 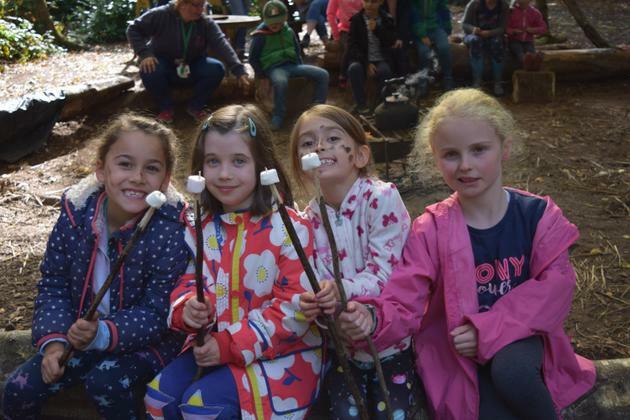 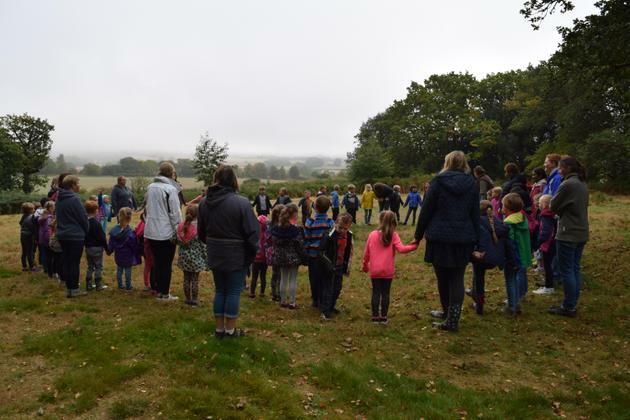 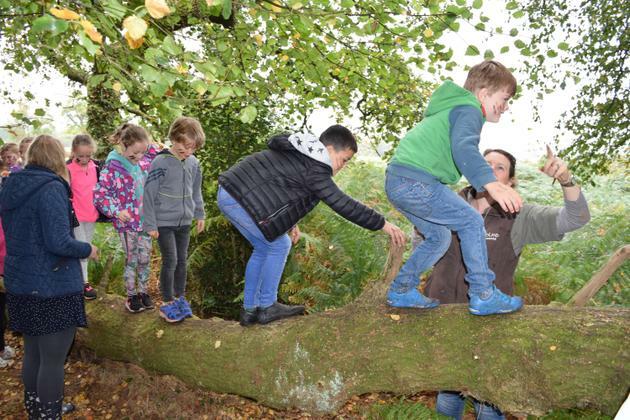 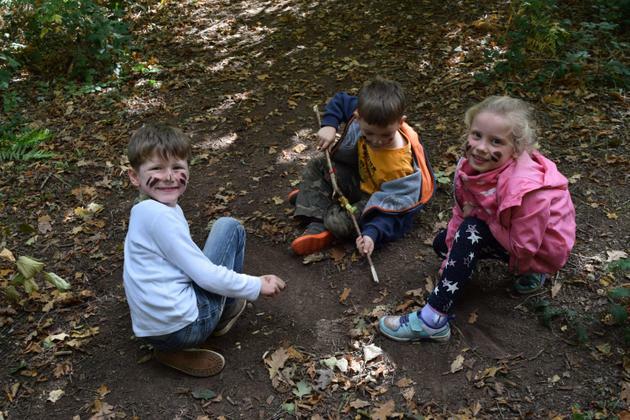 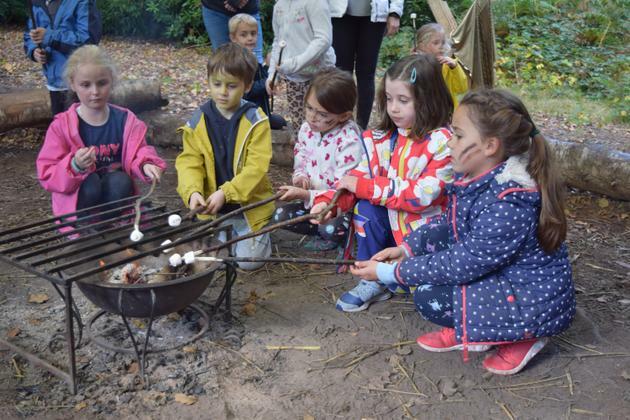 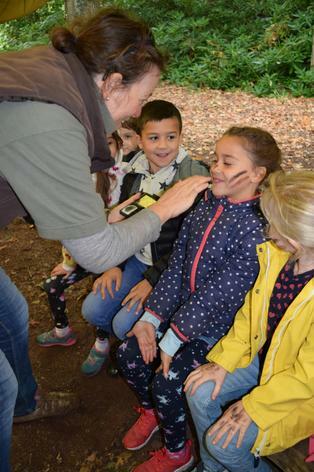 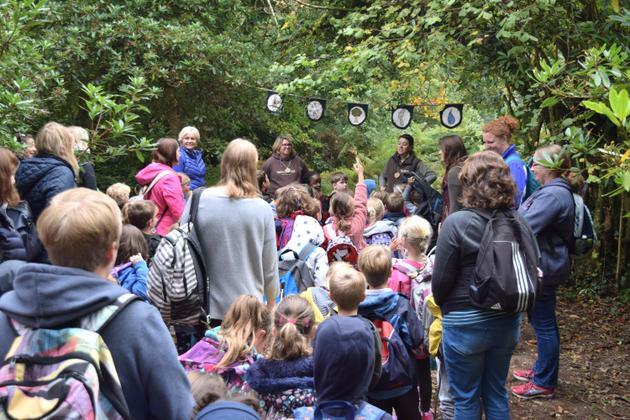 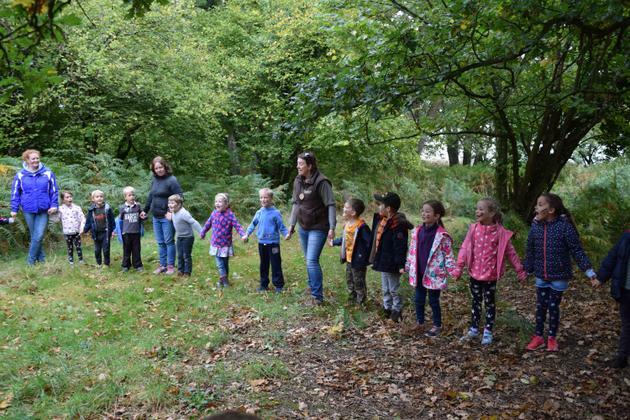 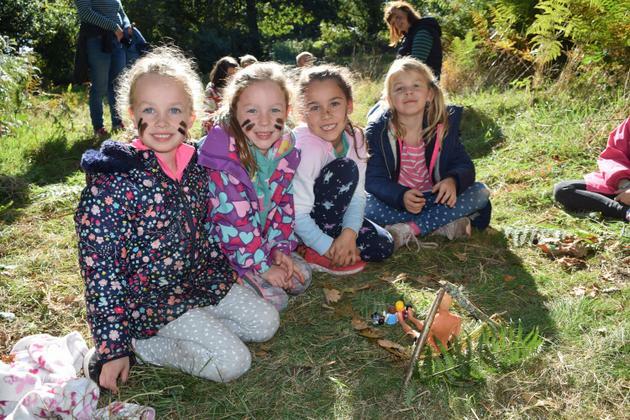 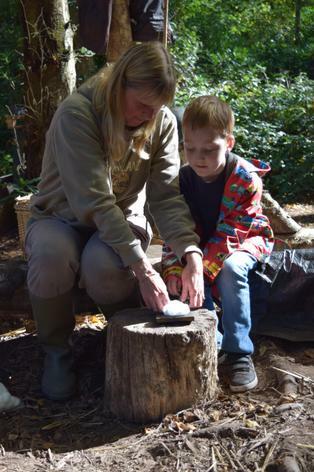 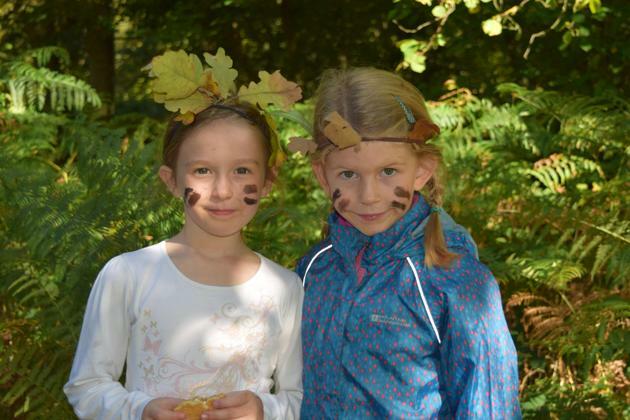 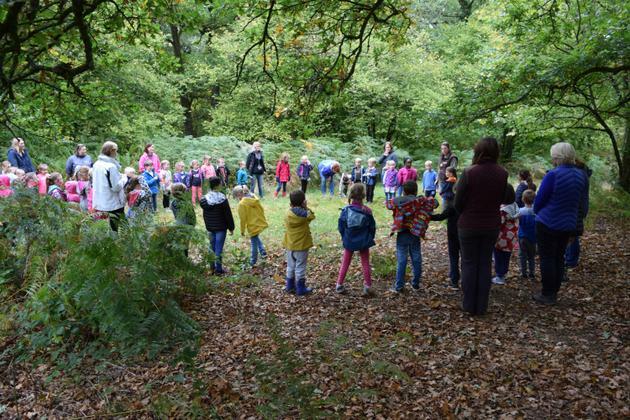 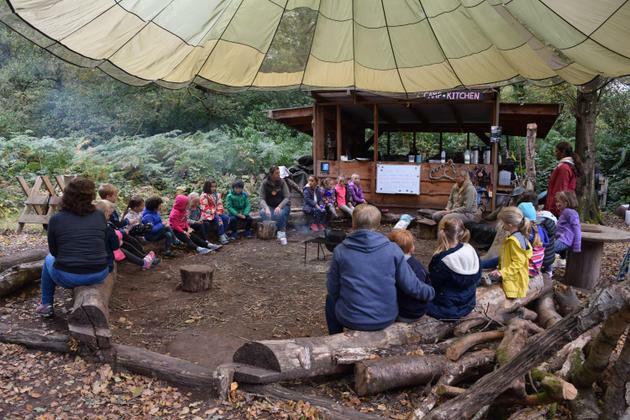 Our wonderful trip to Woodlands! 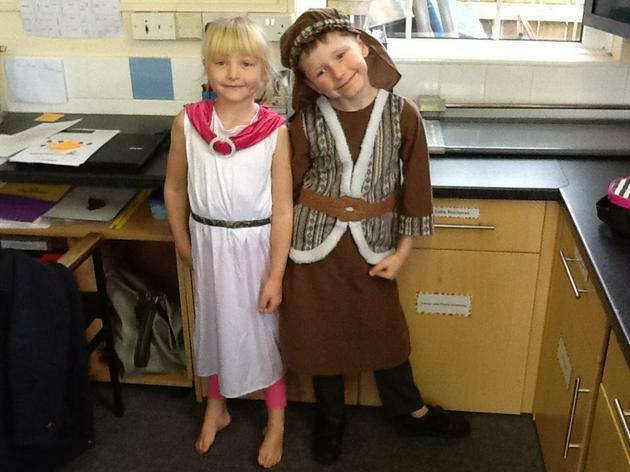 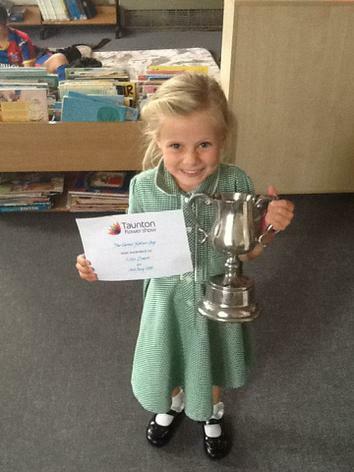 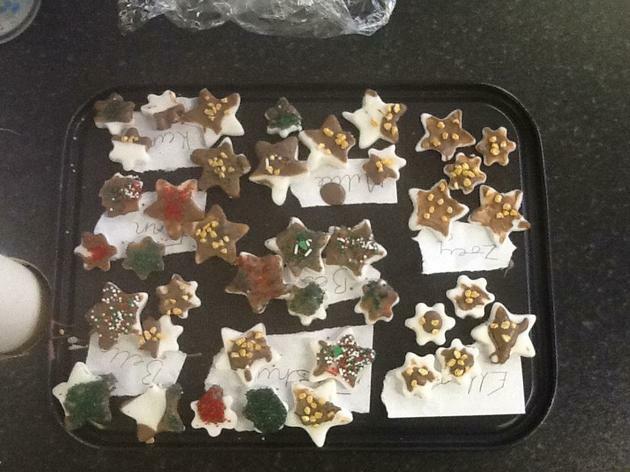 Some lovely show and tell this week! 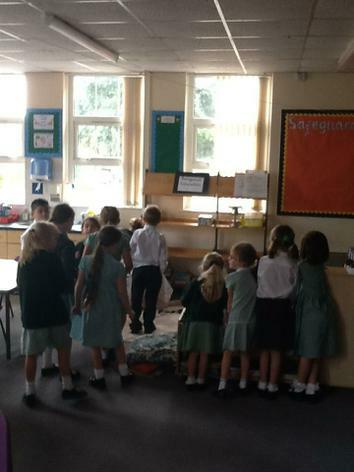 Brunel We have watched this video in class, and the children thoroughly enjoyed it. 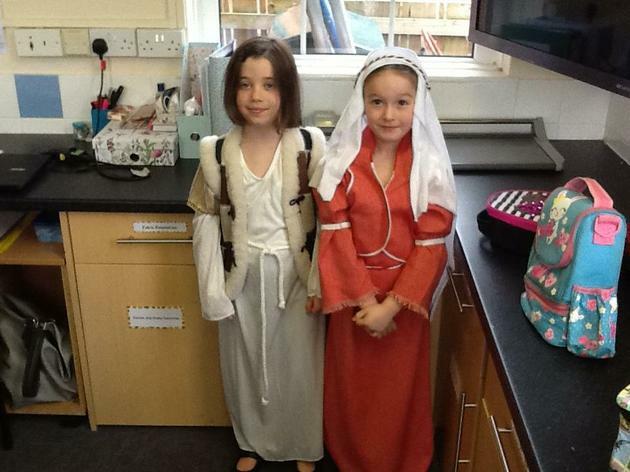 So here it is, if they wish to watch it again. 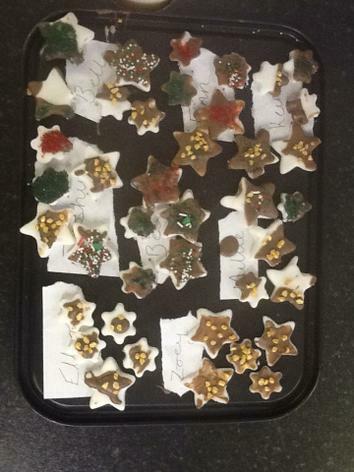 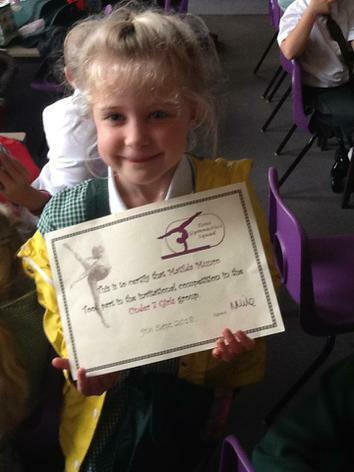 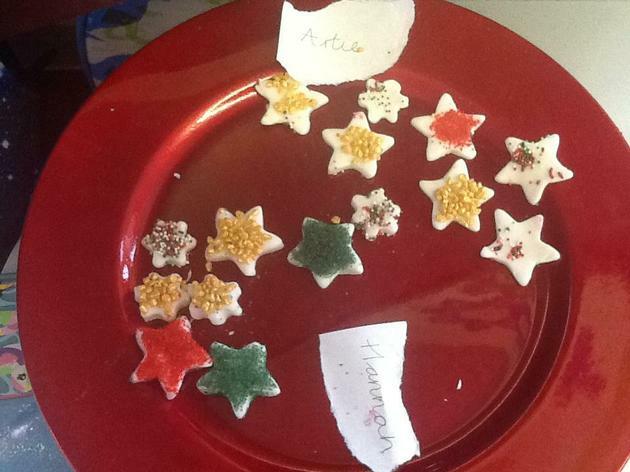 Our amazing achievements in Maple Class! 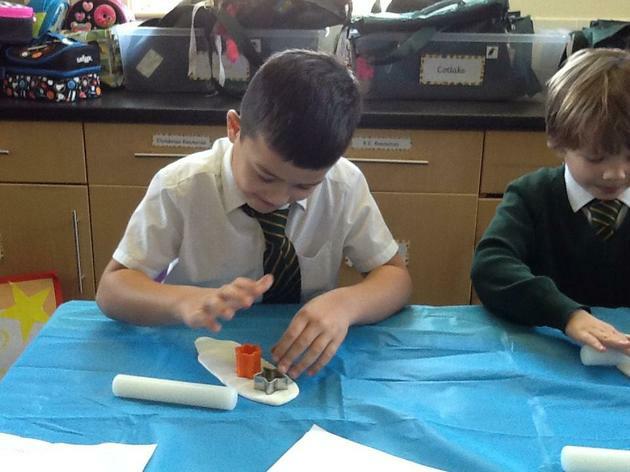 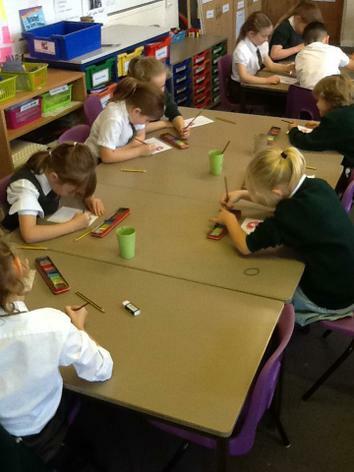 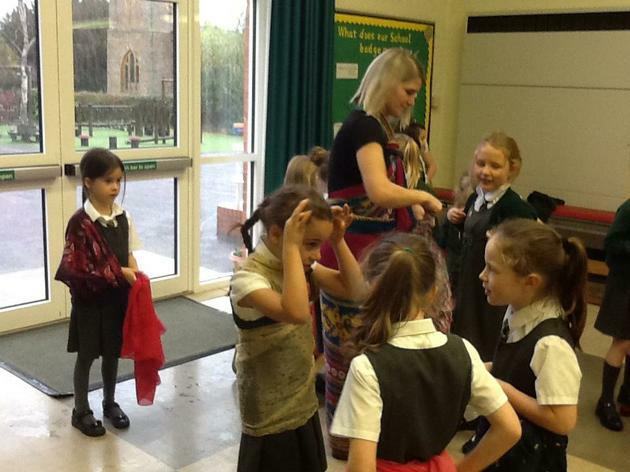 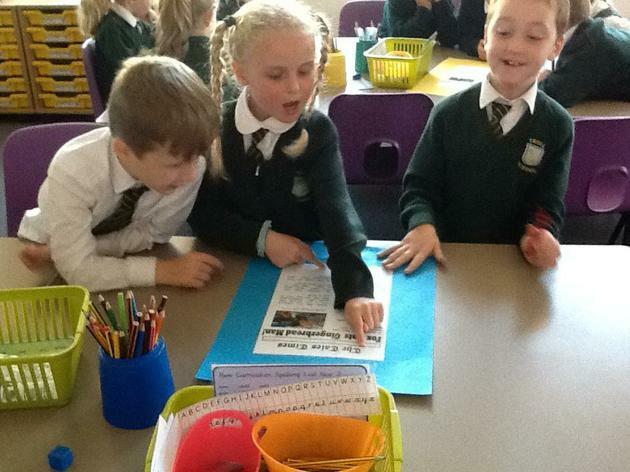 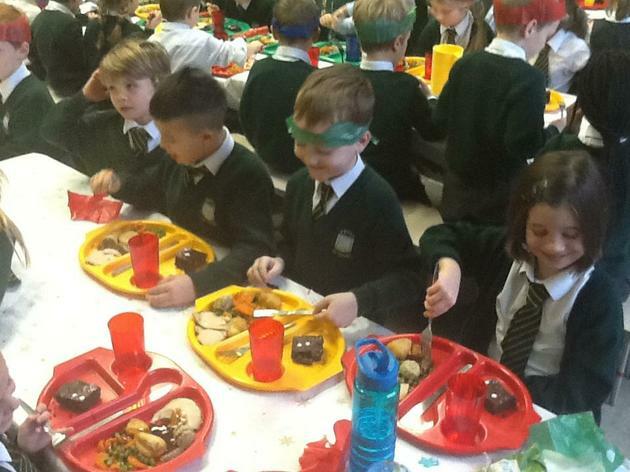 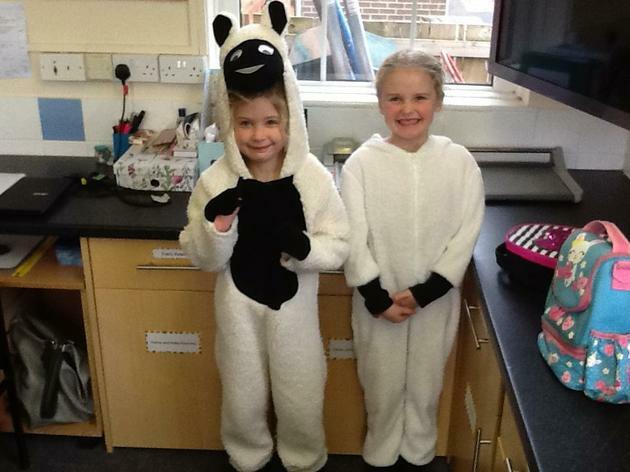 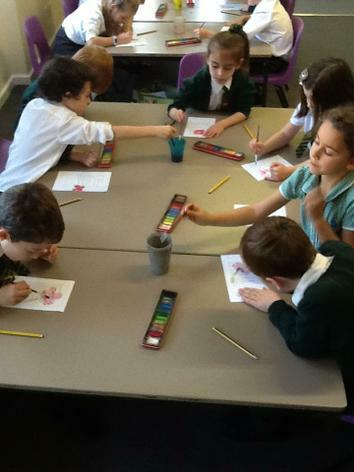 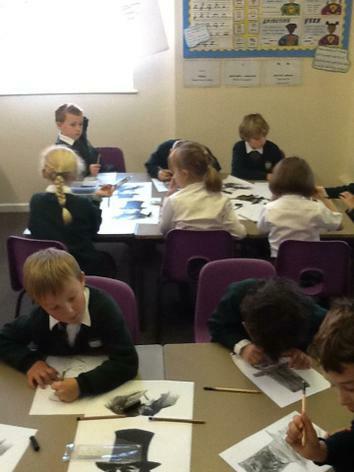 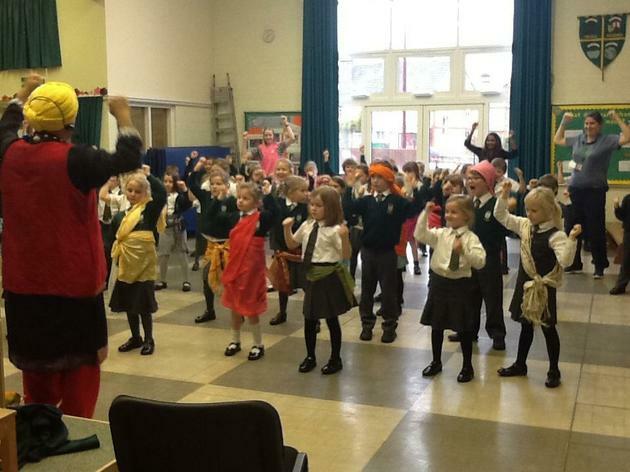 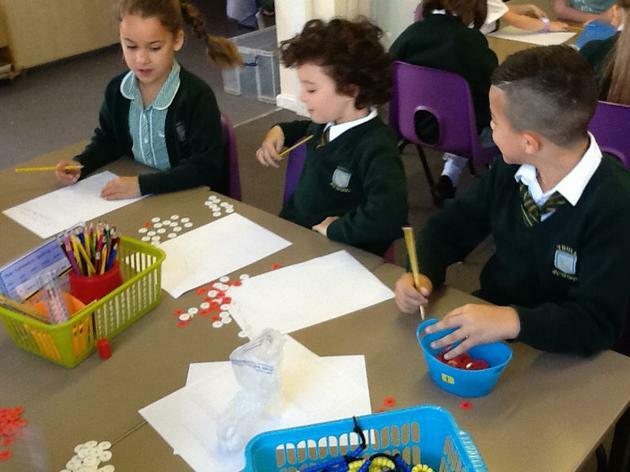 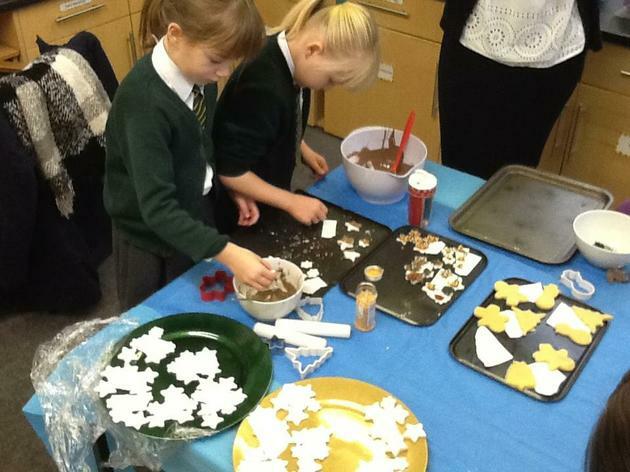 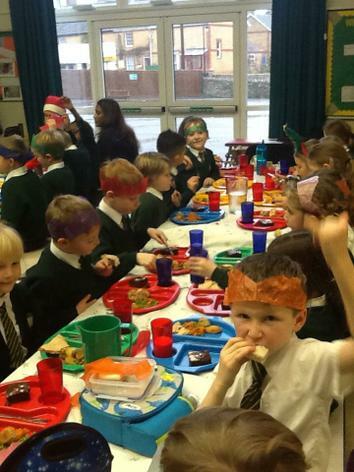 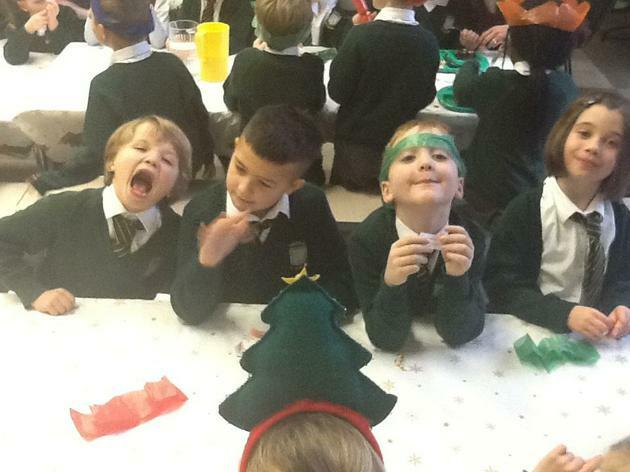 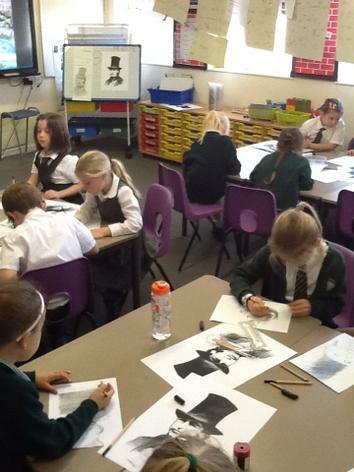 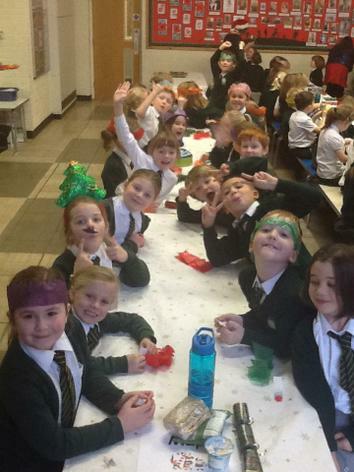 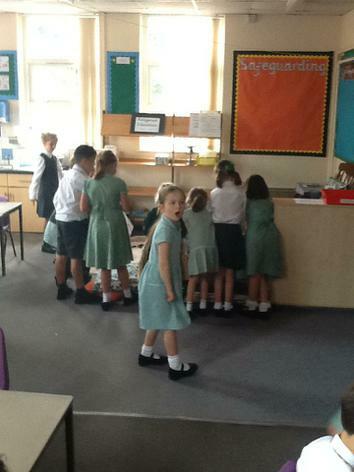 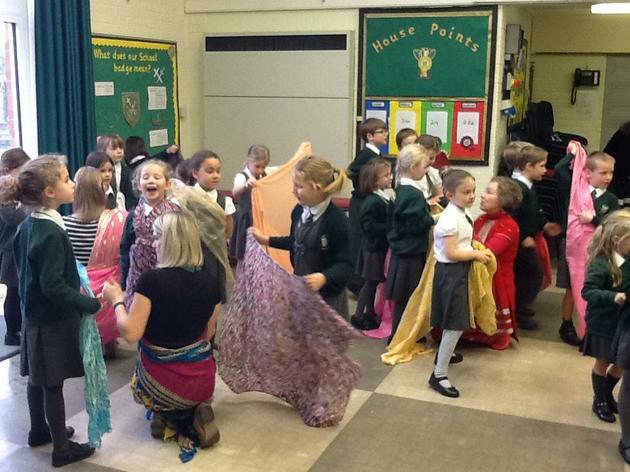 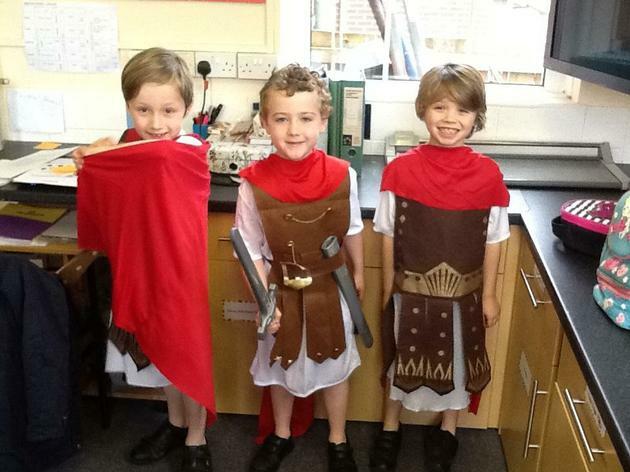 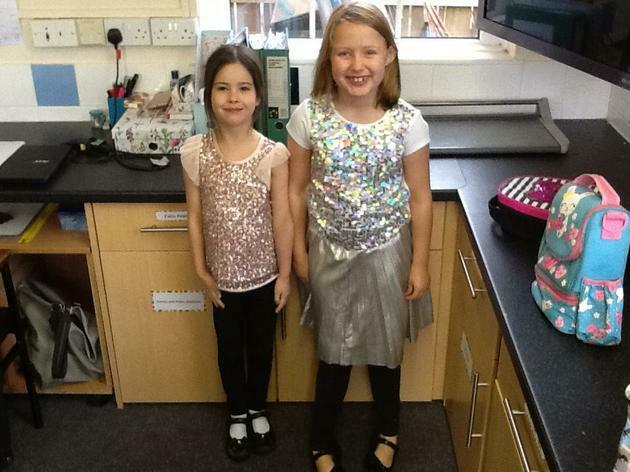 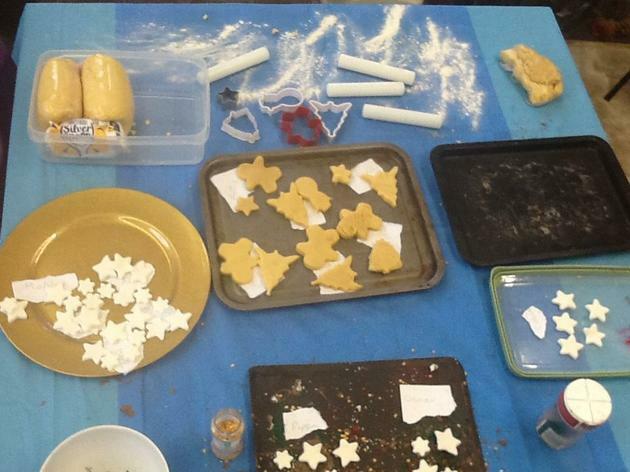 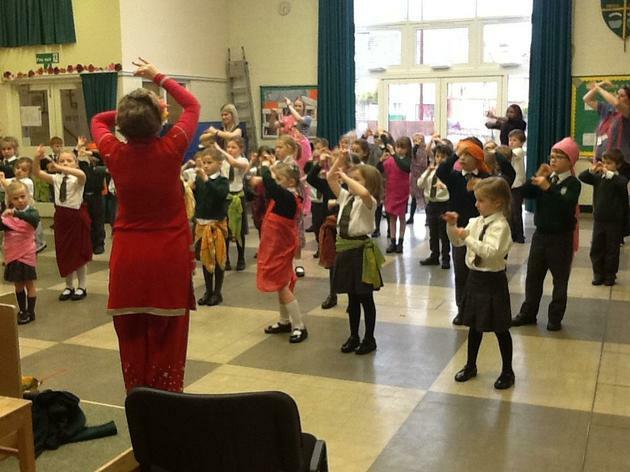 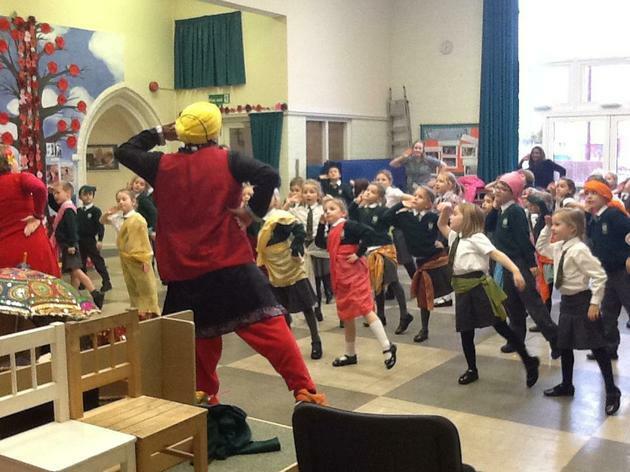 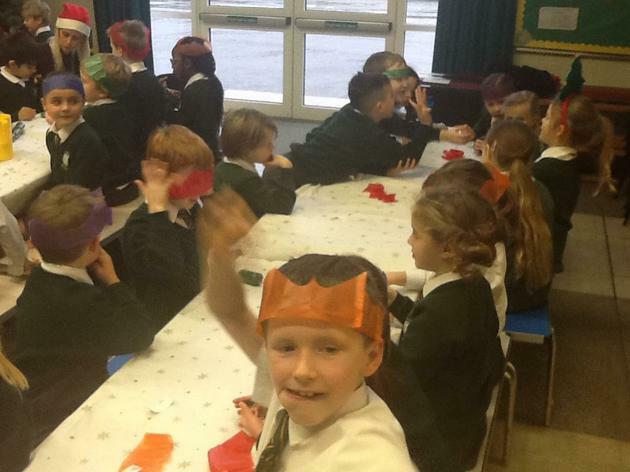 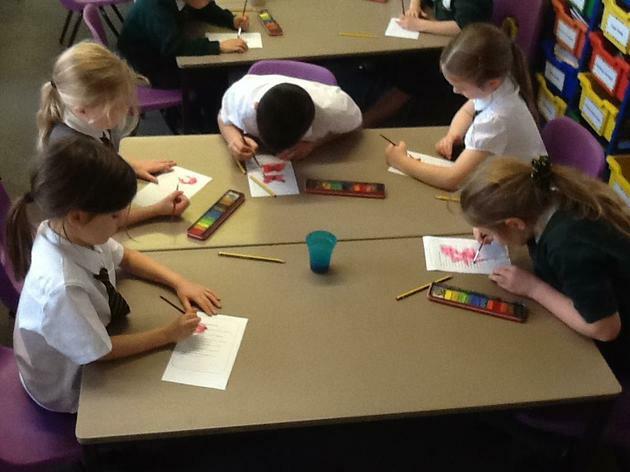 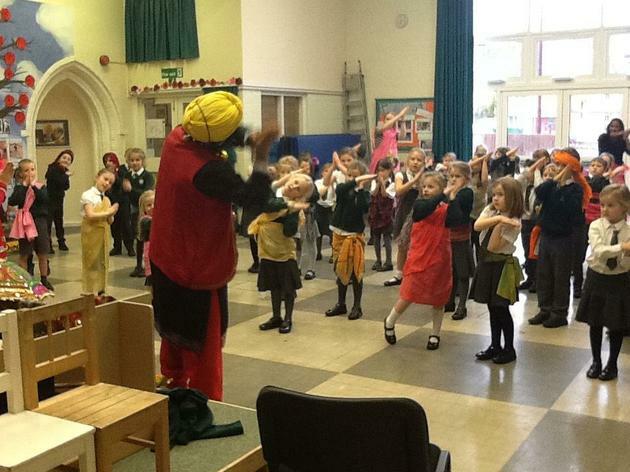 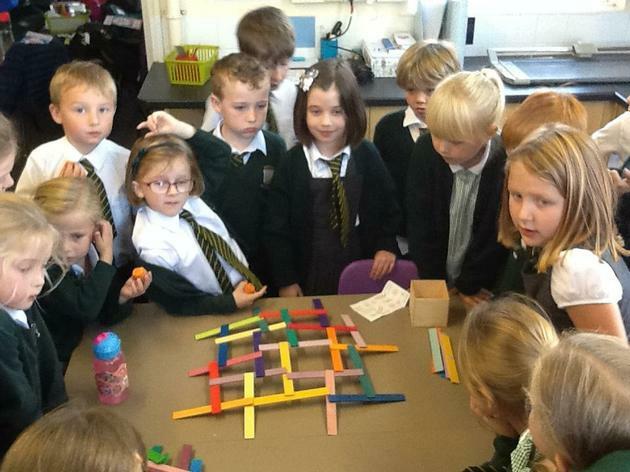 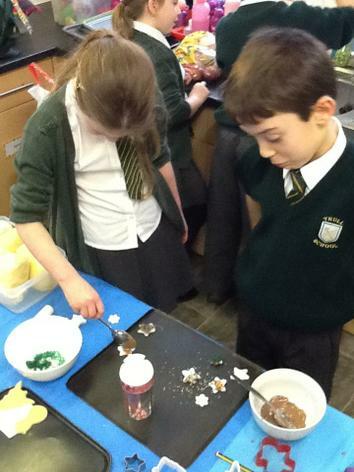 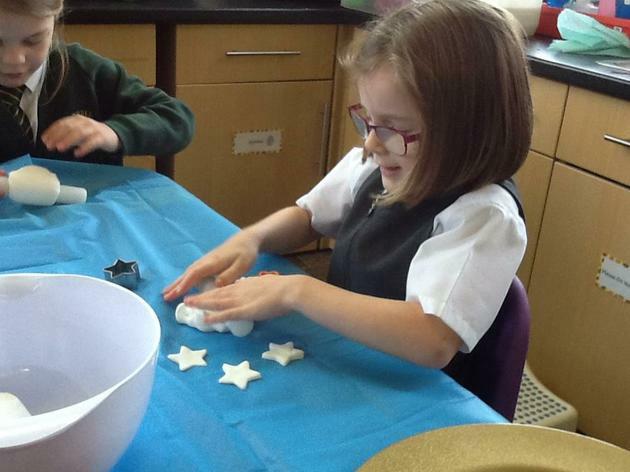 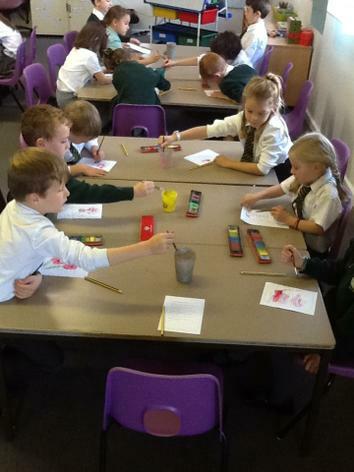 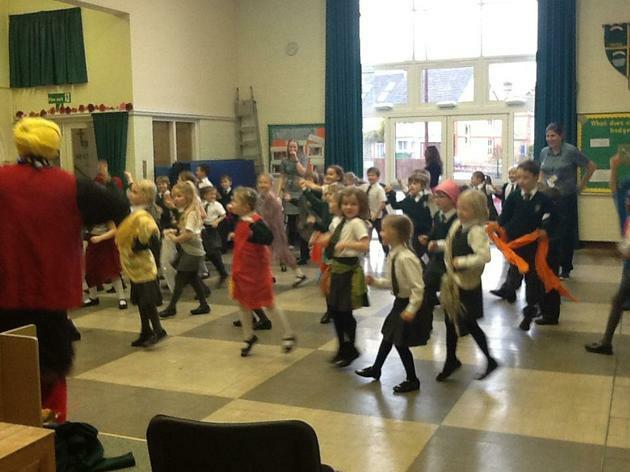 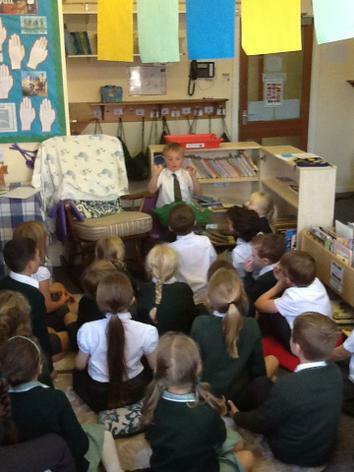 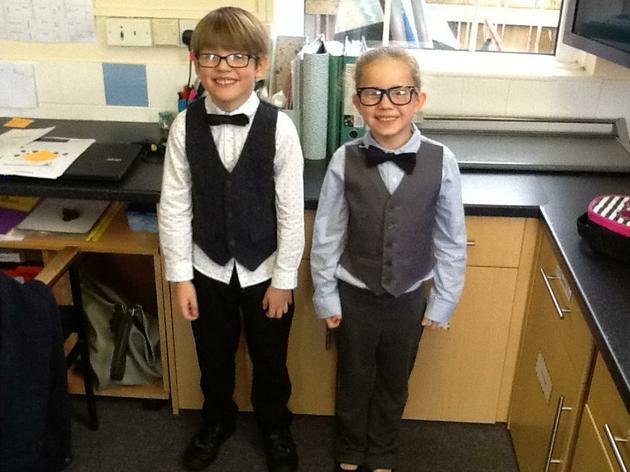 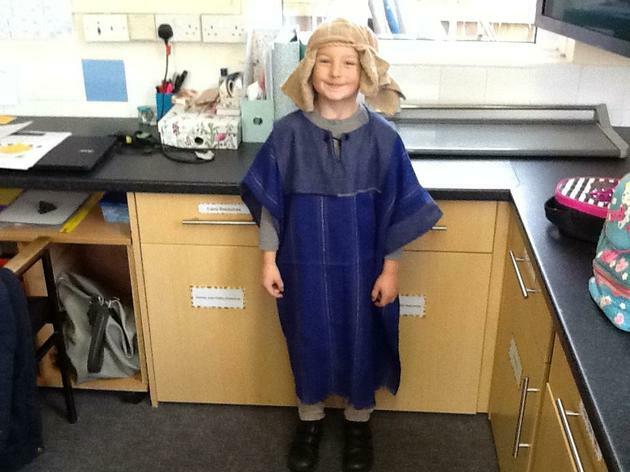 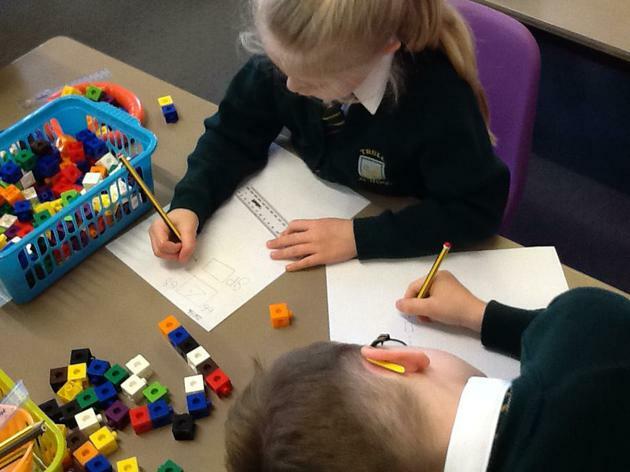 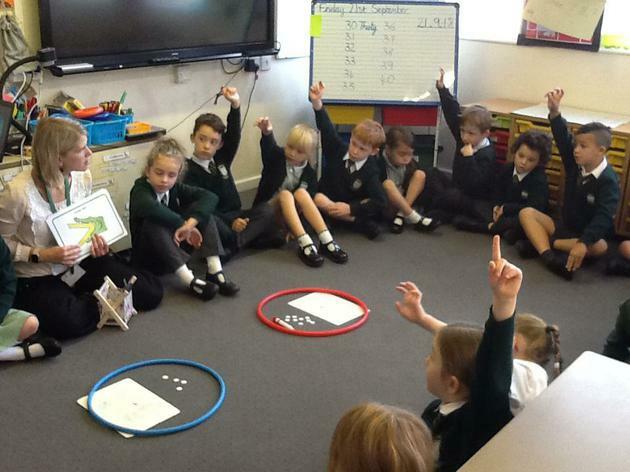 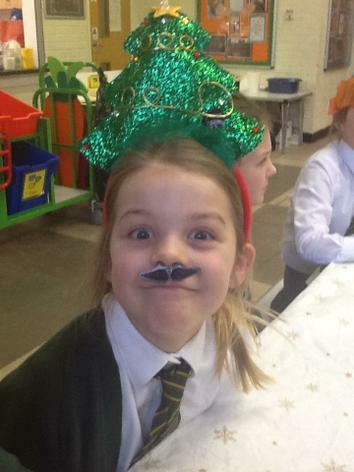 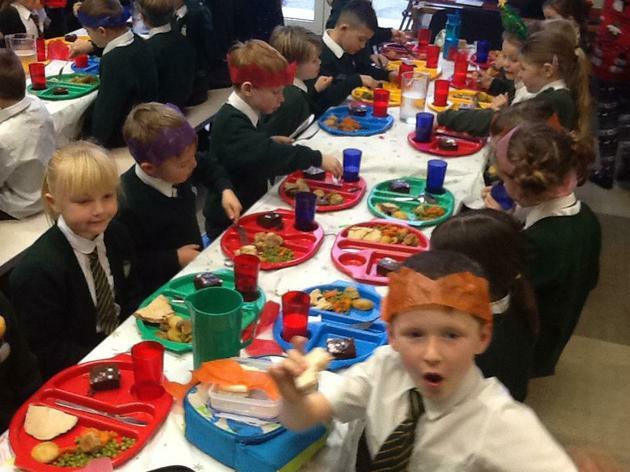 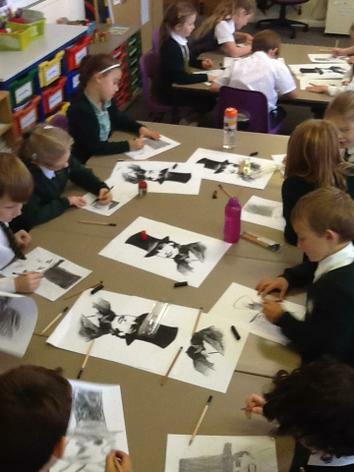 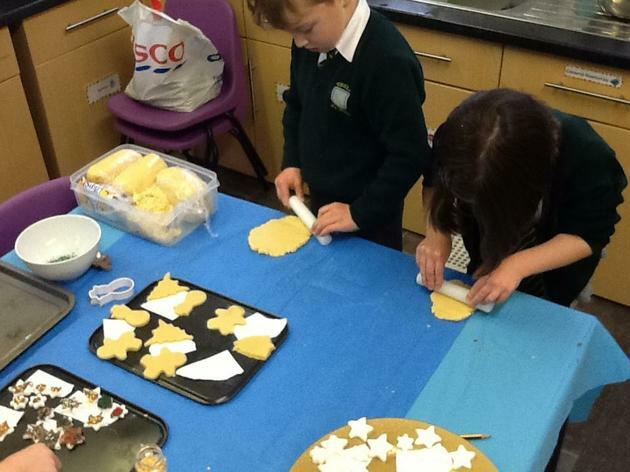 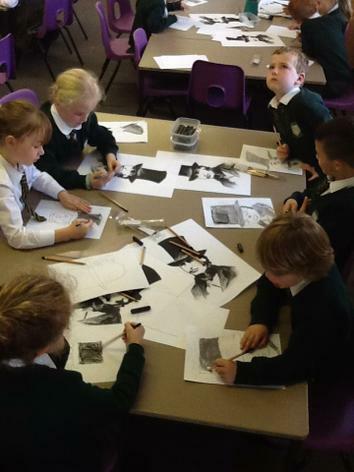 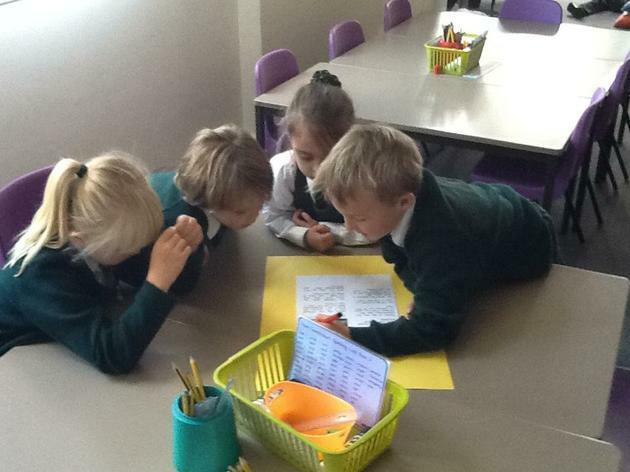 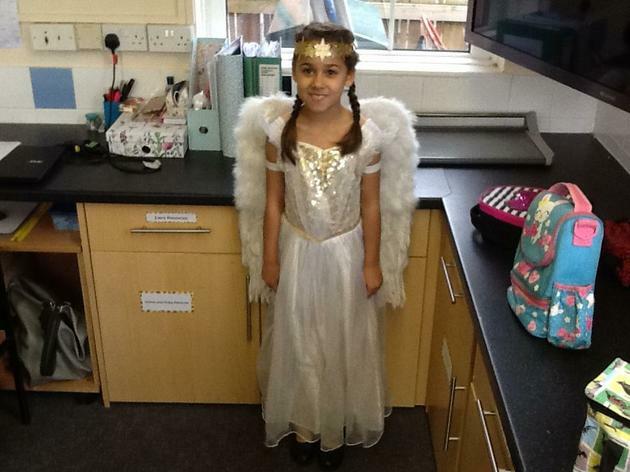 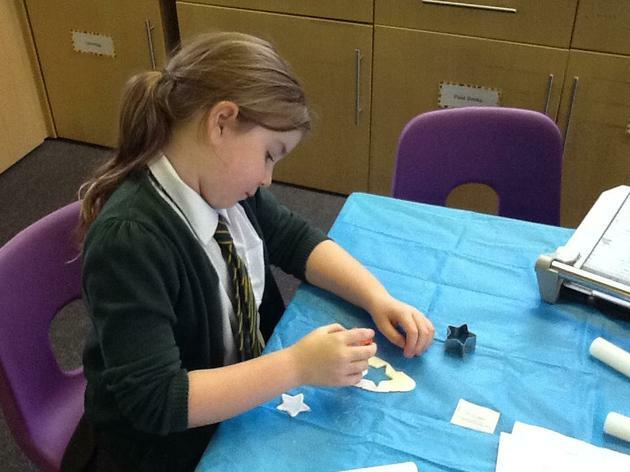 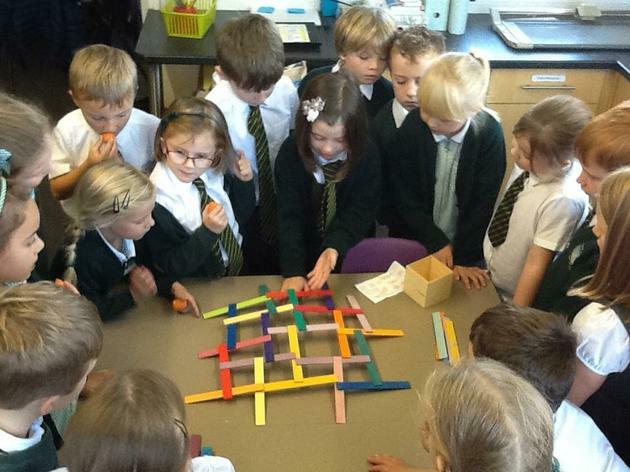 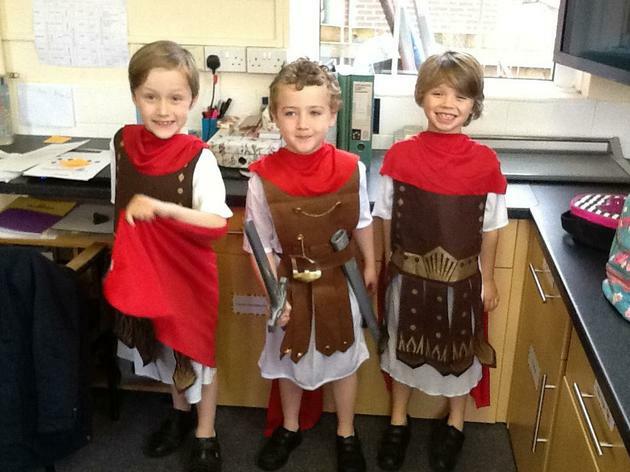 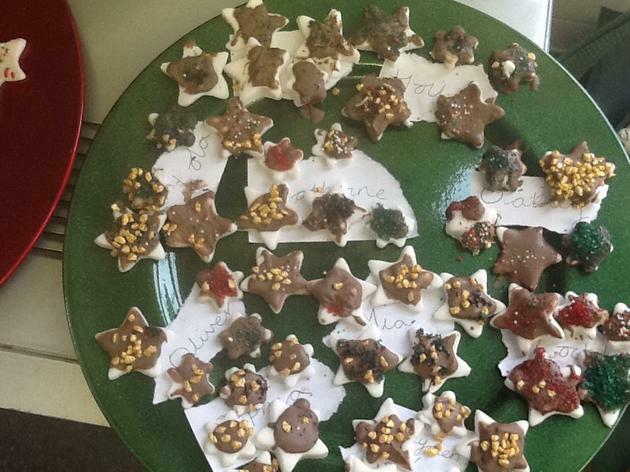 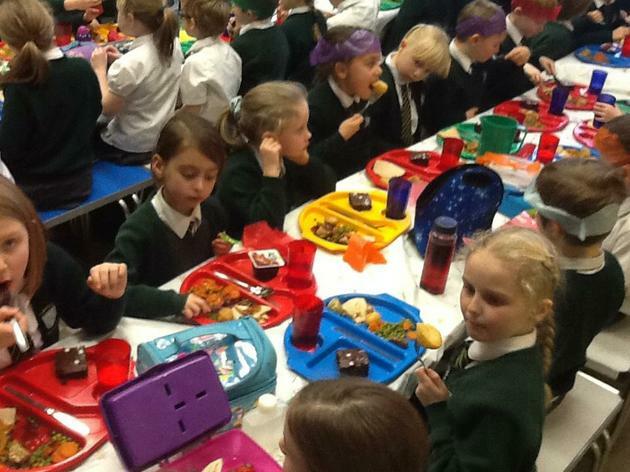 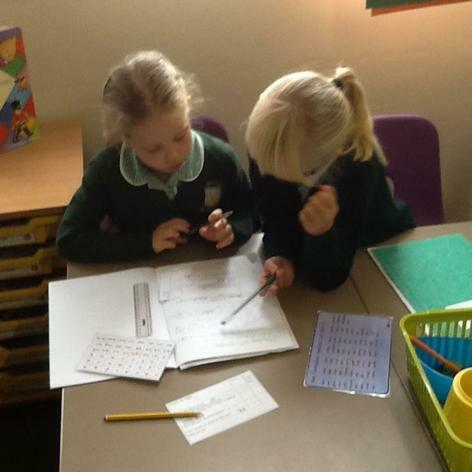 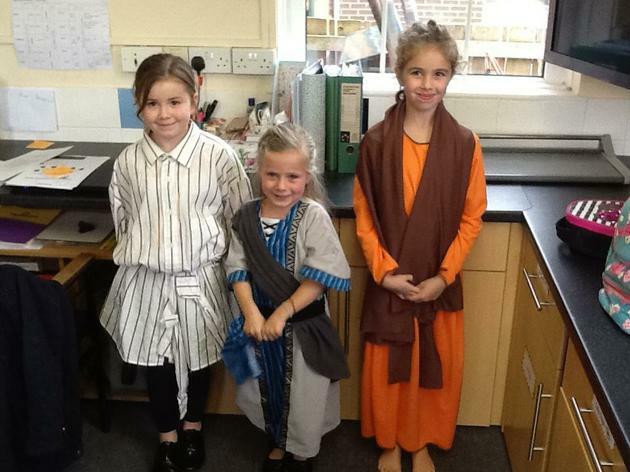 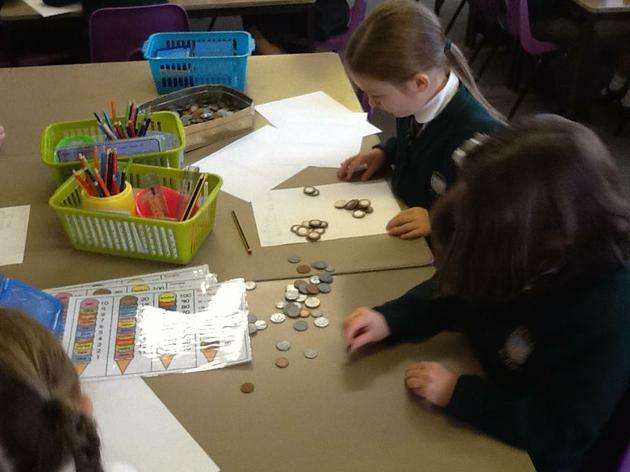 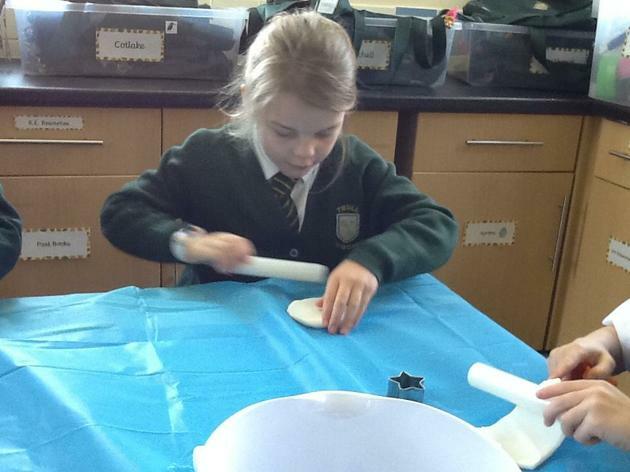 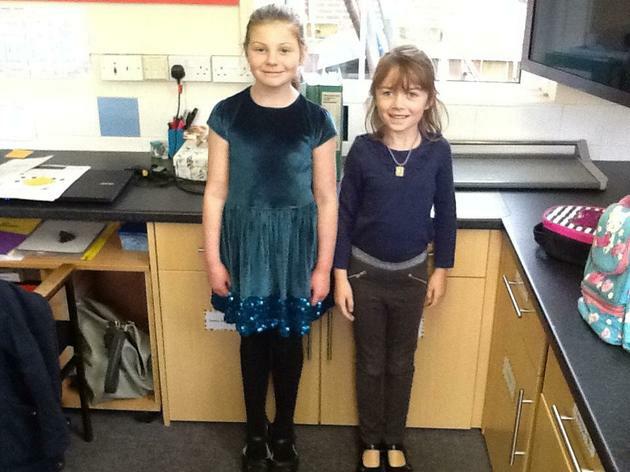 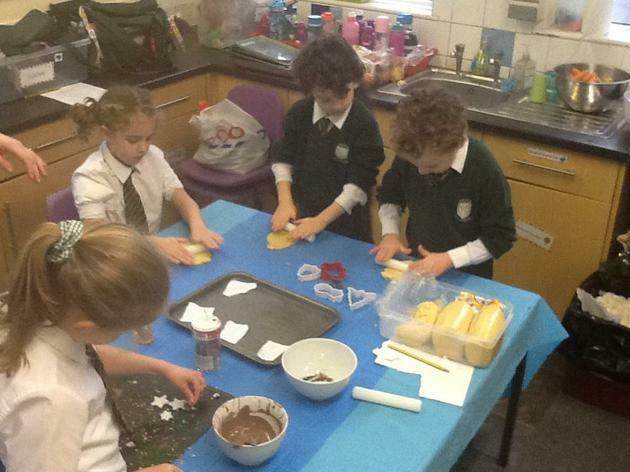 You wouldn't believe what has been happening in Maple Class! 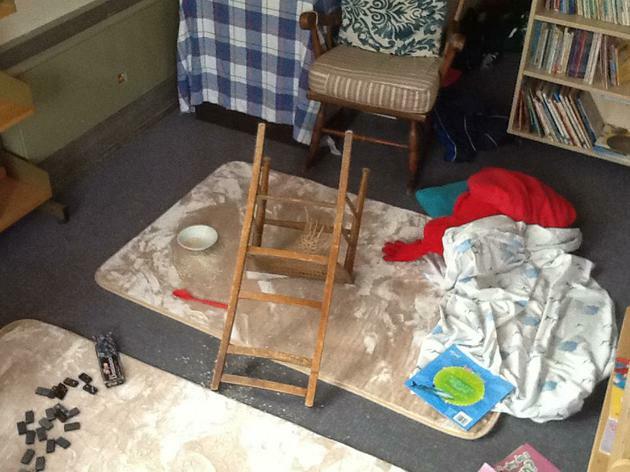 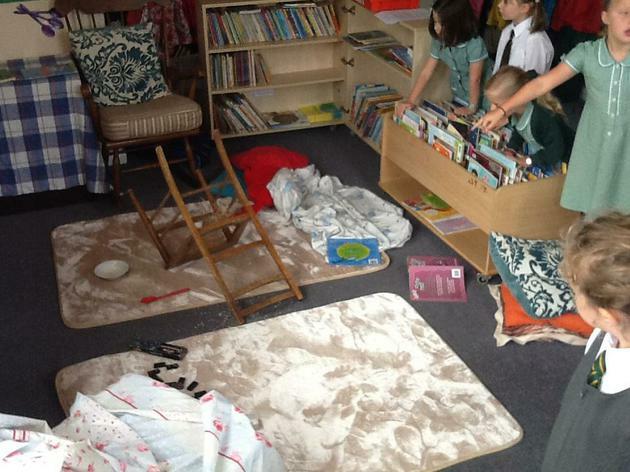 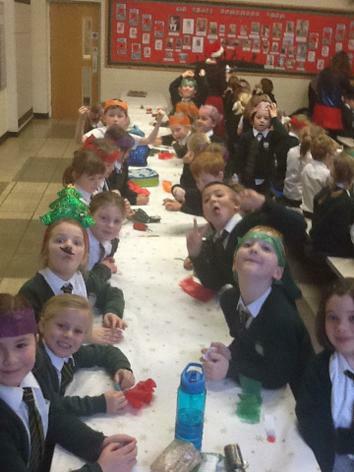 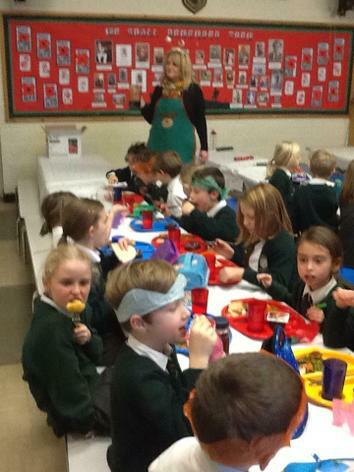 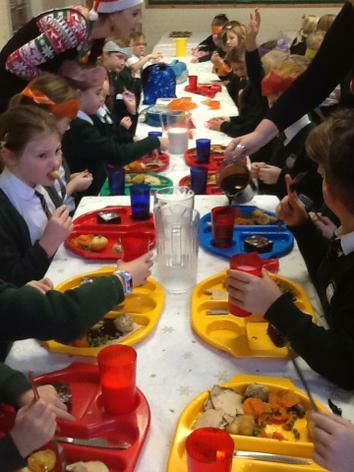 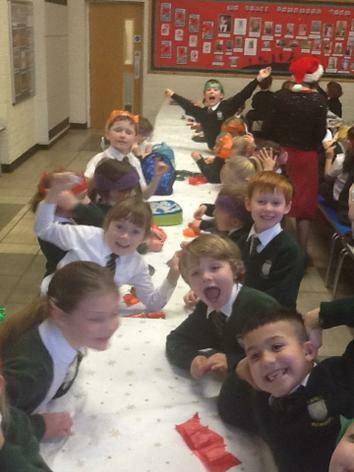 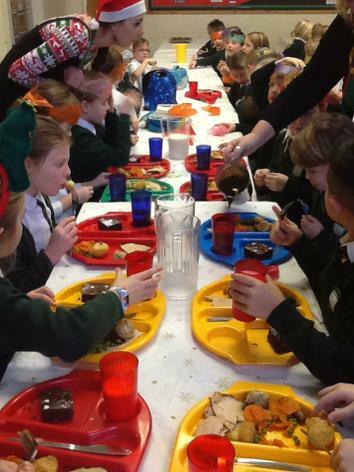 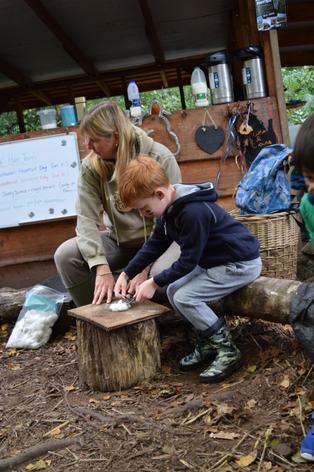 Bowls, spoons, a broken chair and porridge everywhere! 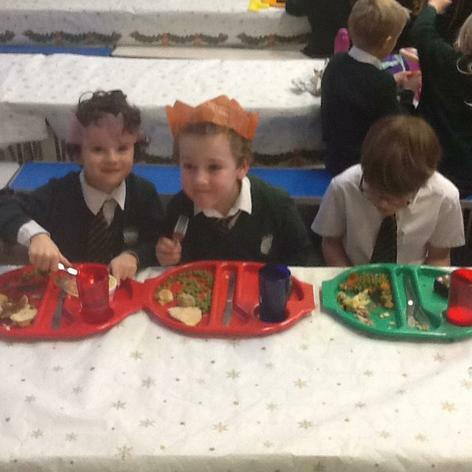 Who could it have been?